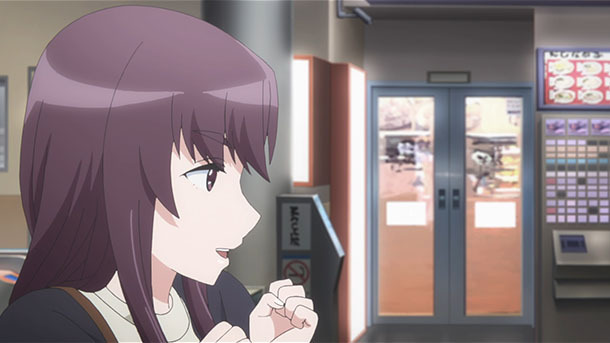 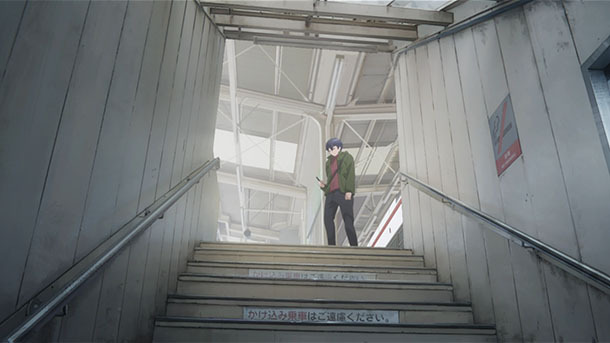 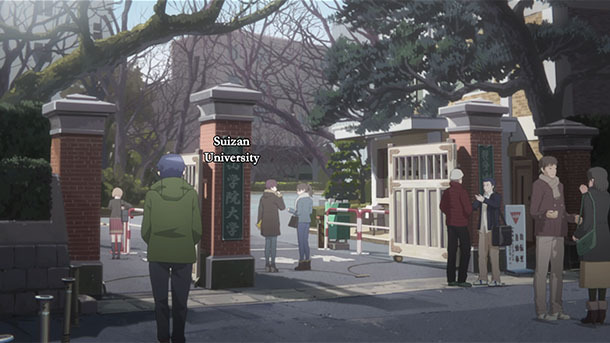 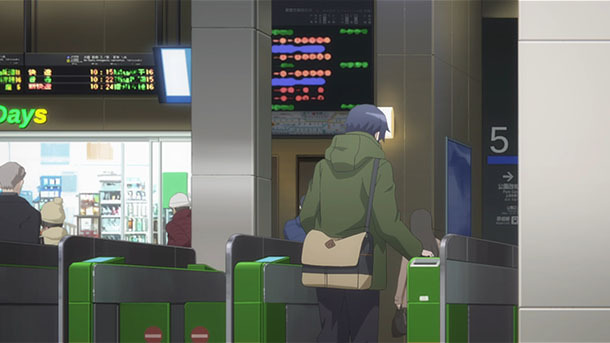 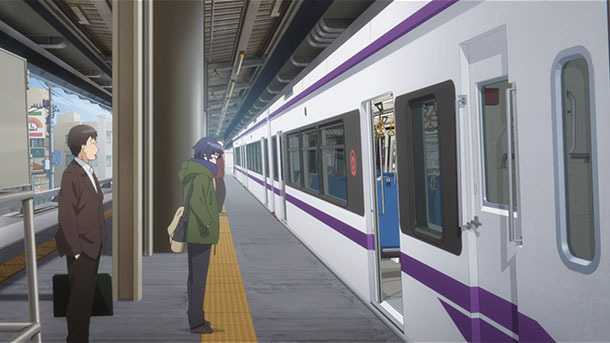 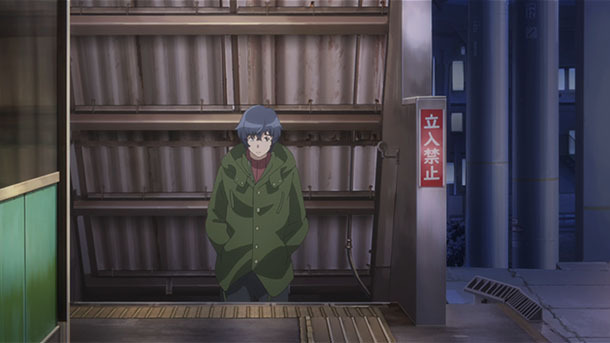 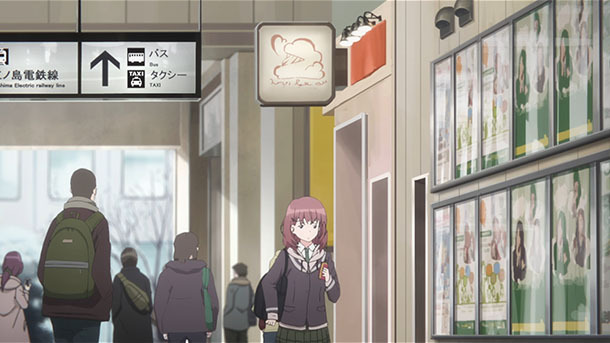 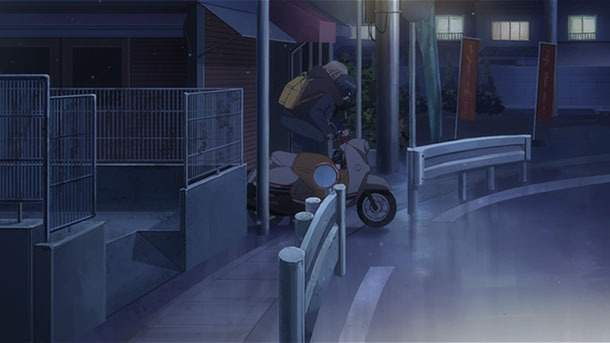 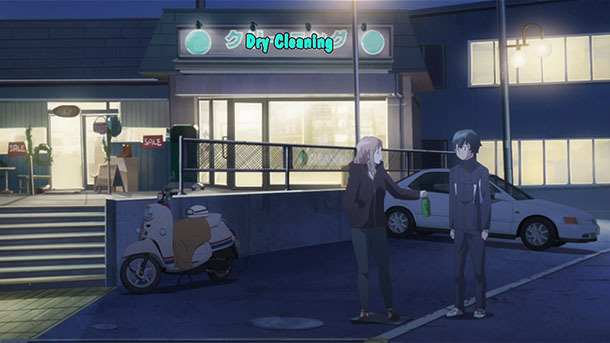 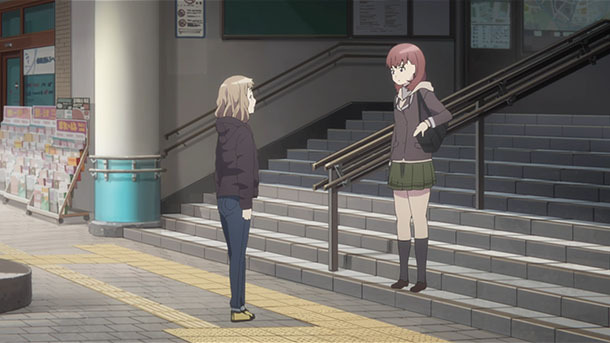 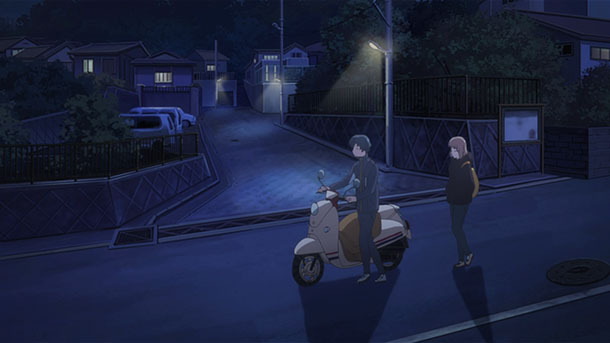 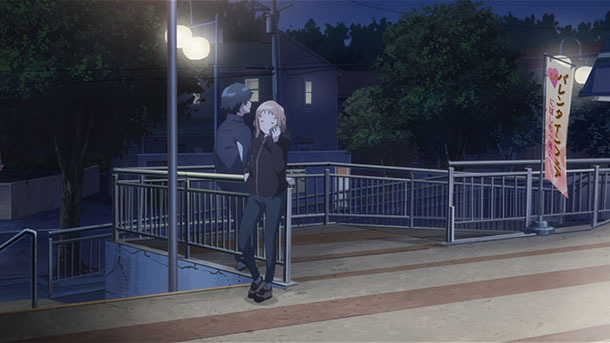 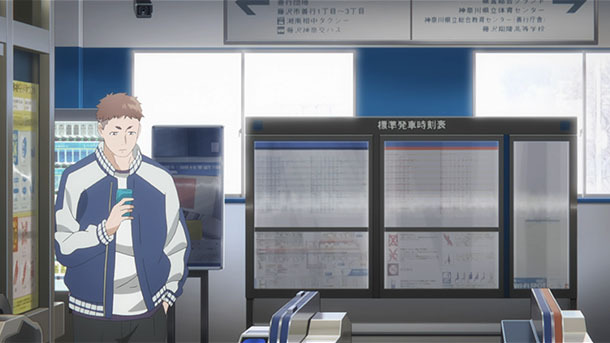 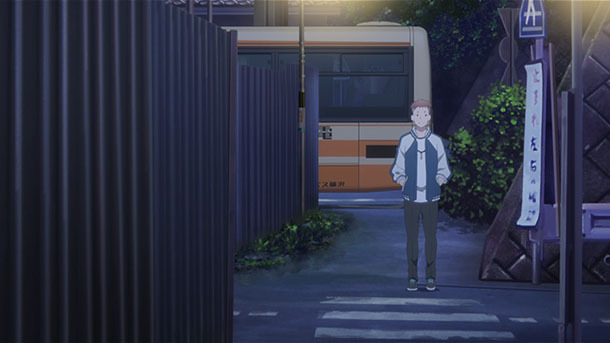 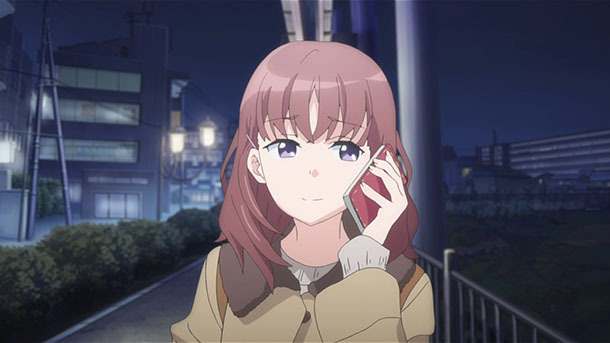 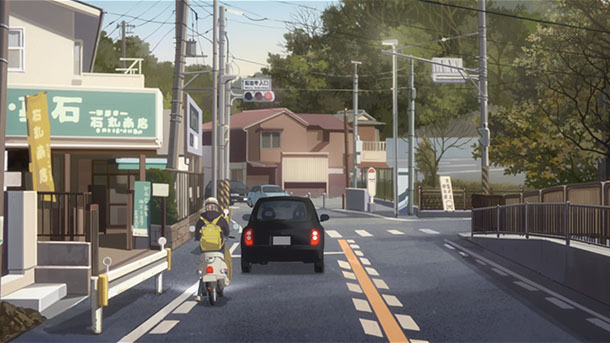 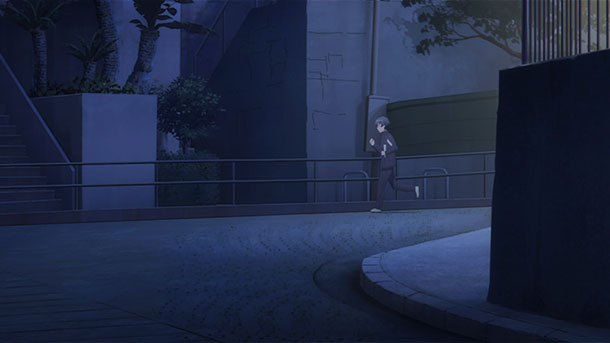 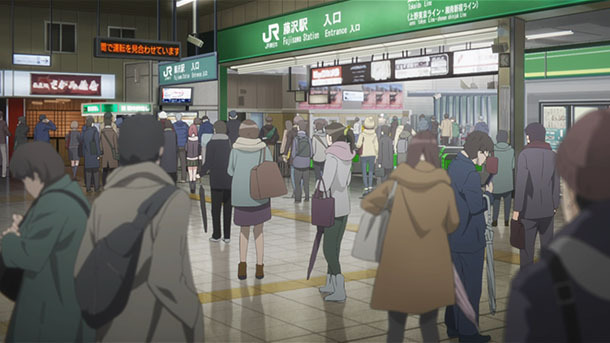 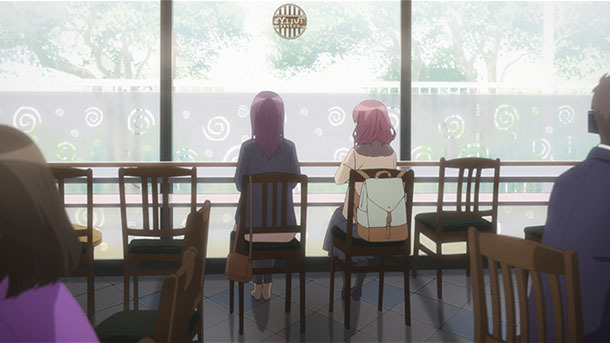 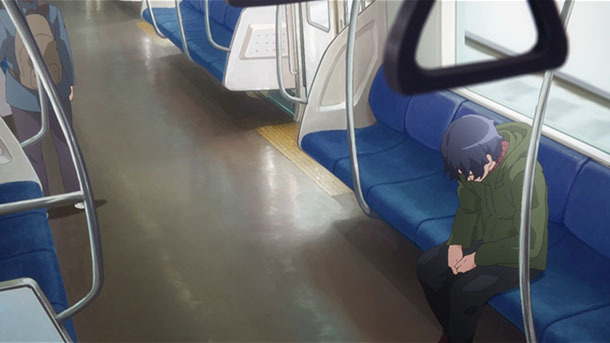 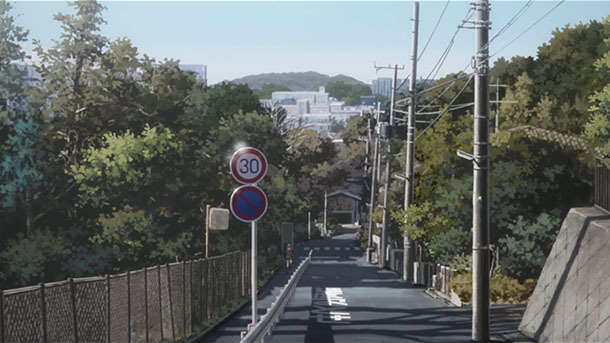 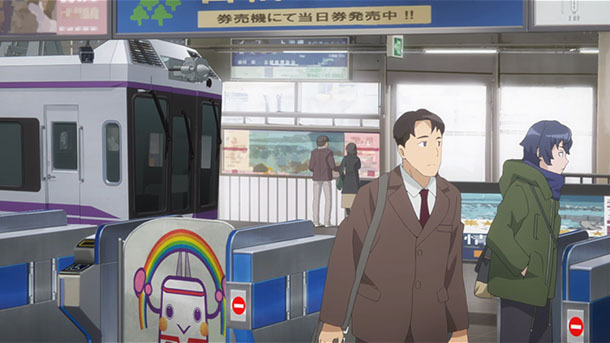 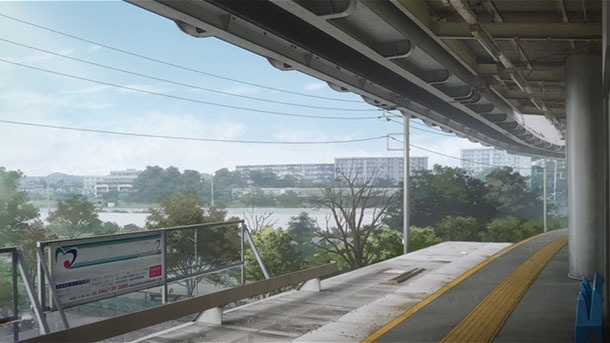 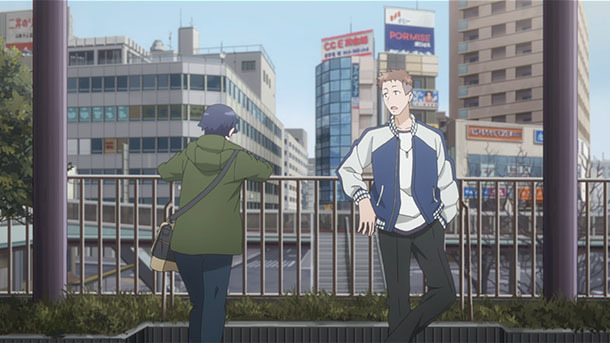 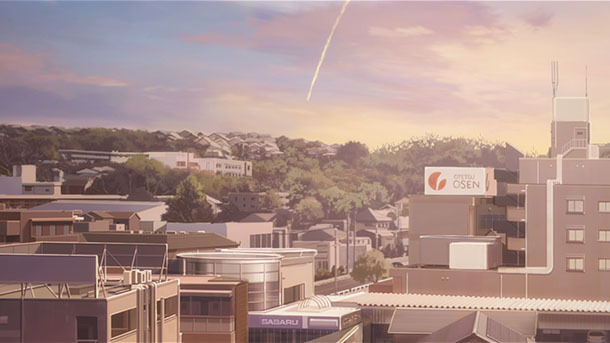 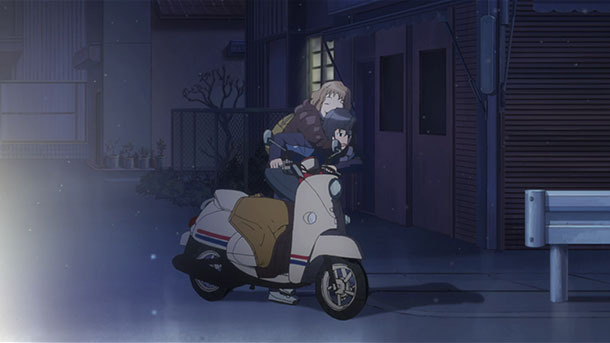 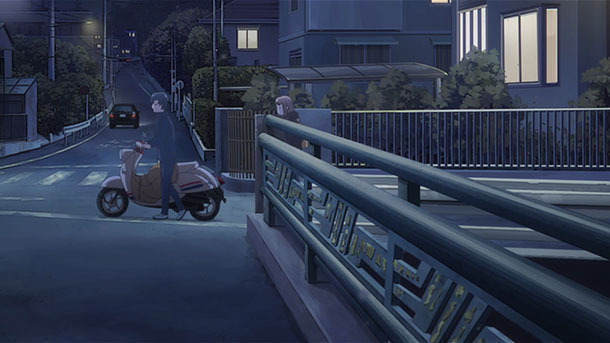 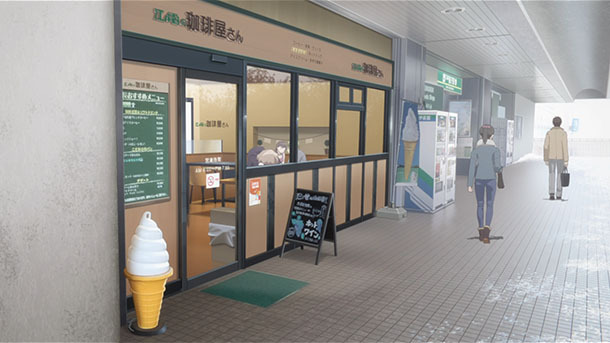 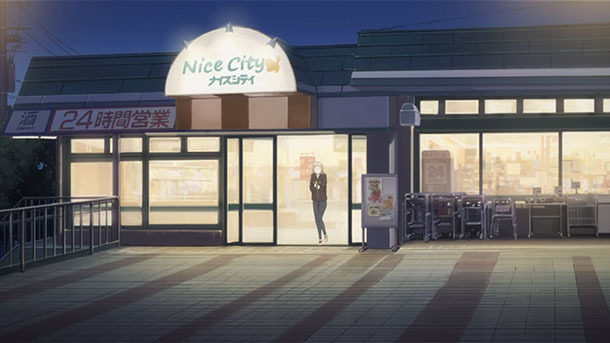 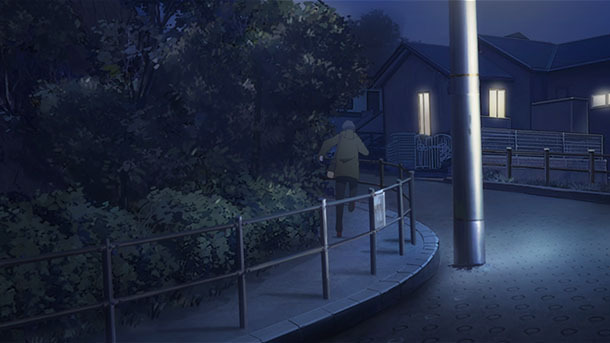 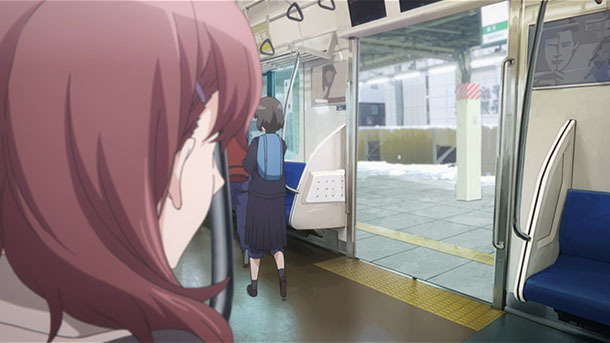 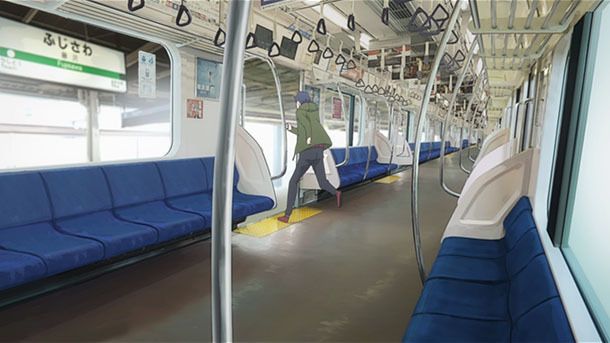 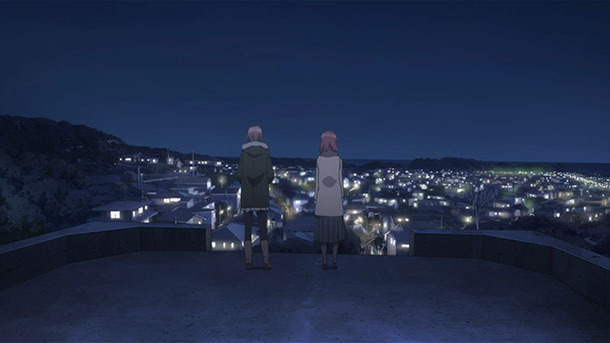 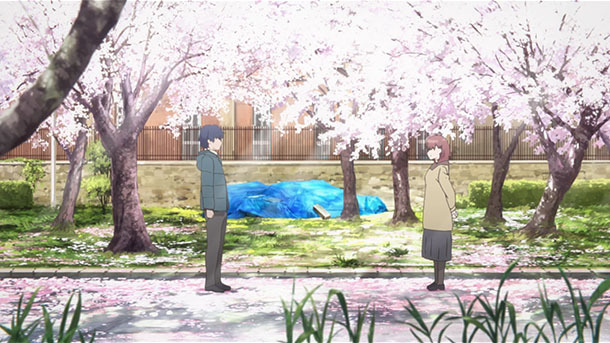 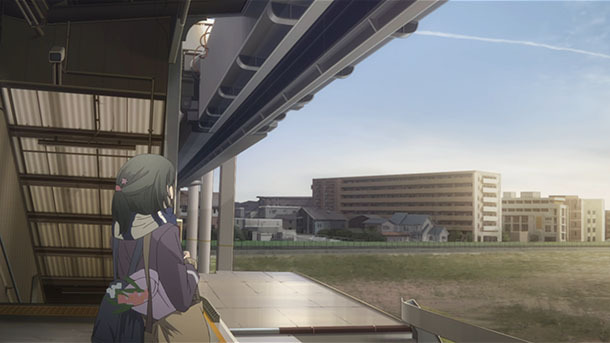 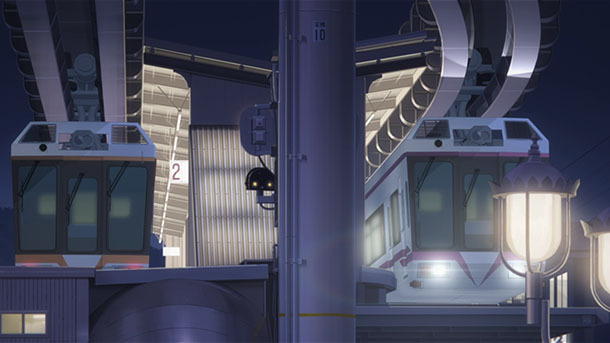 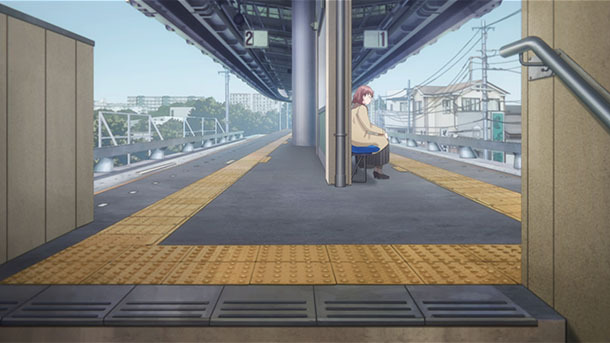 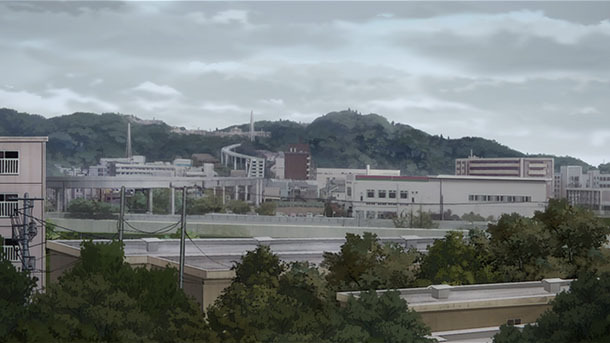 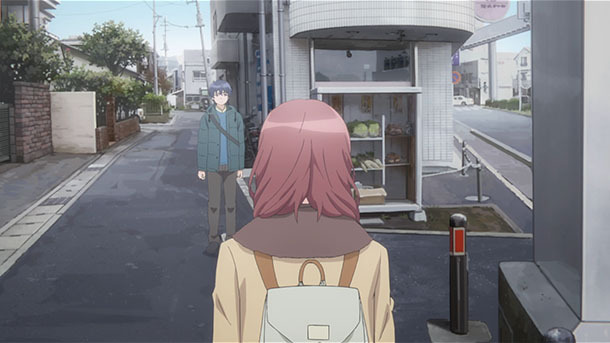 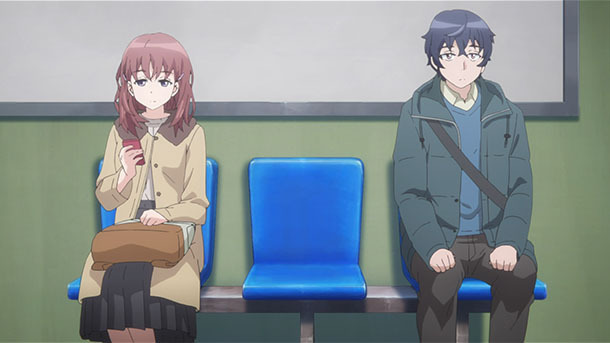 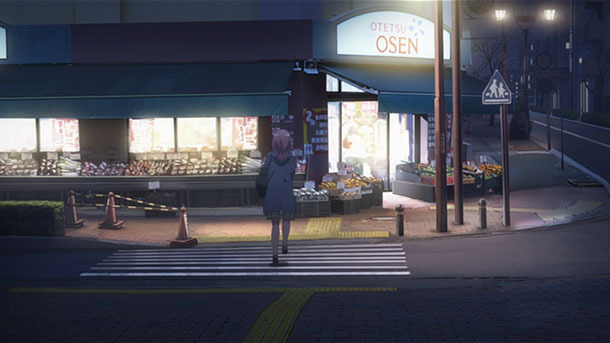 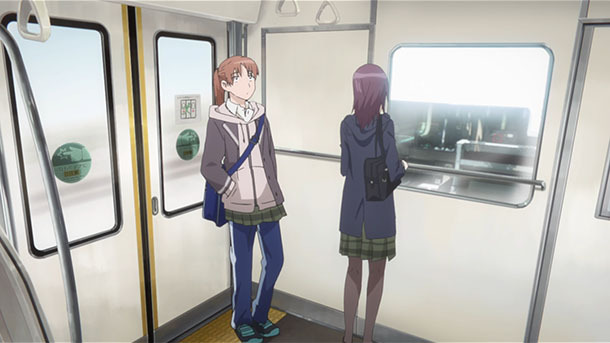 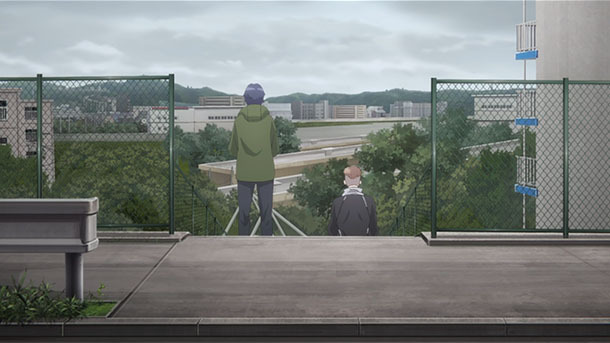 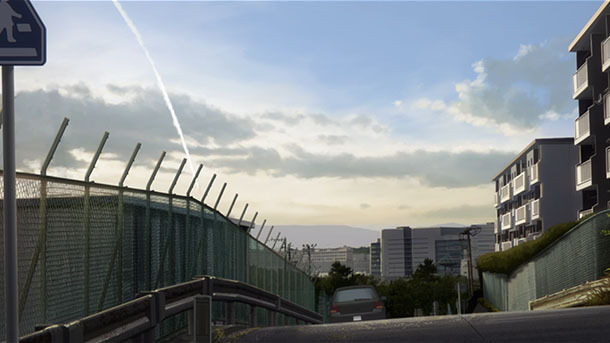 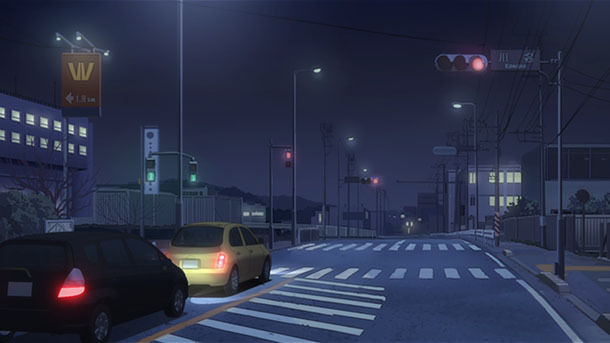 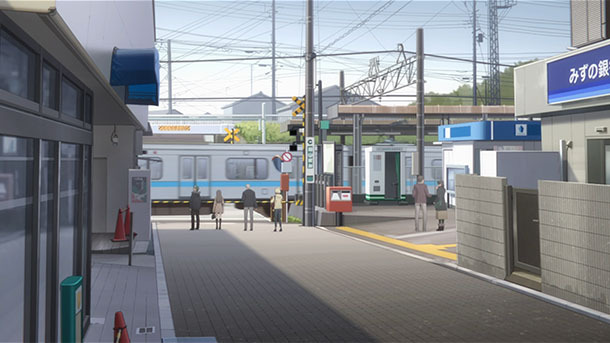 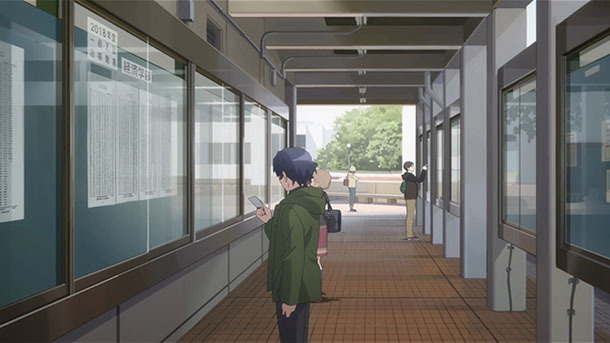 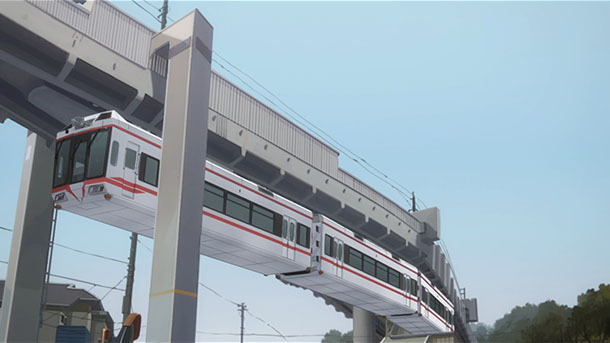 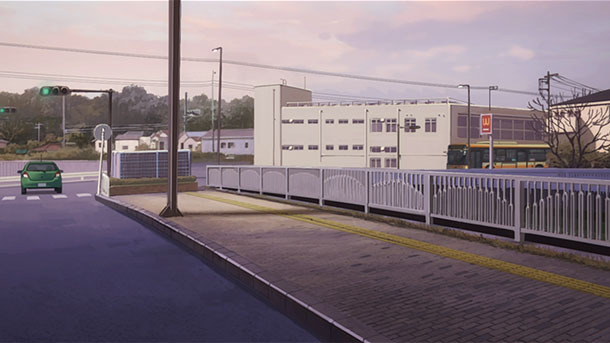 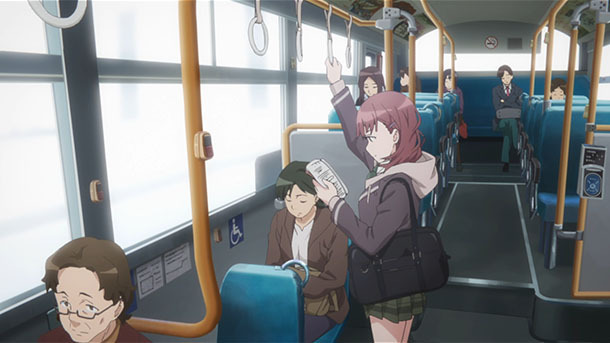 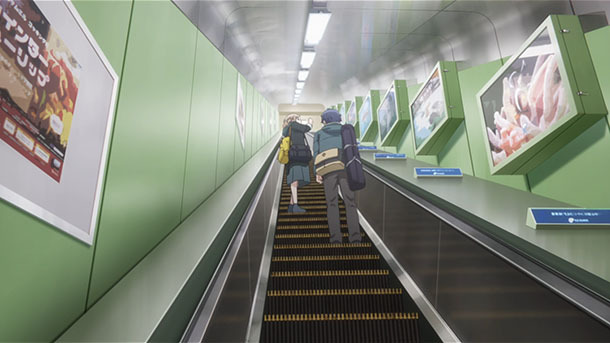 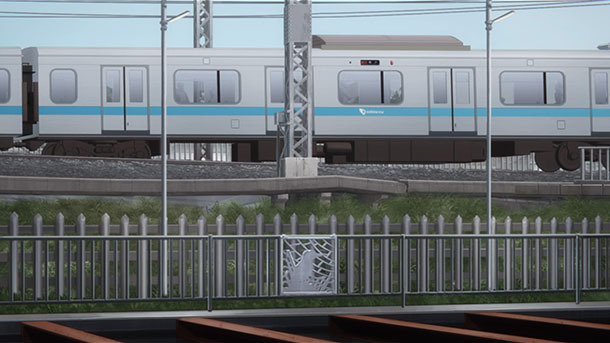 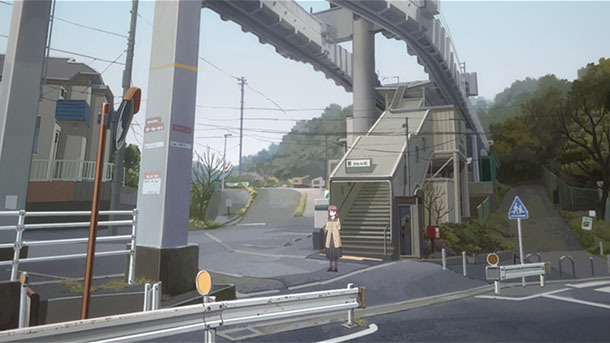 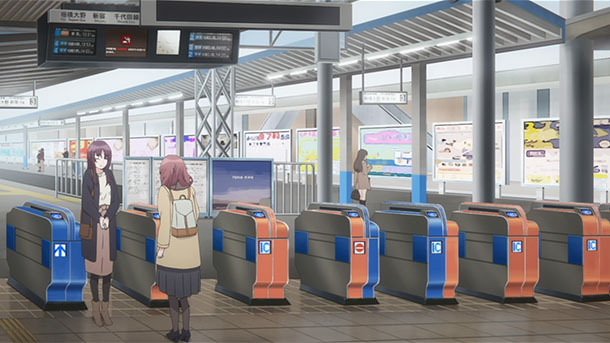 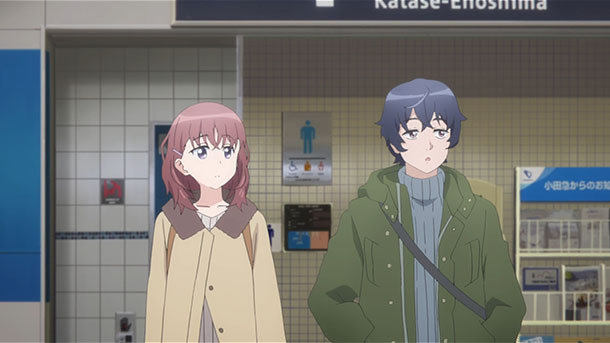 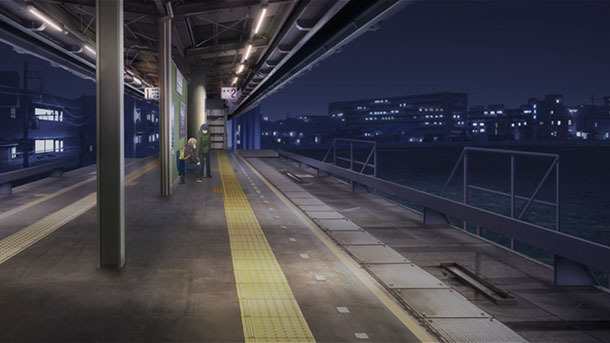 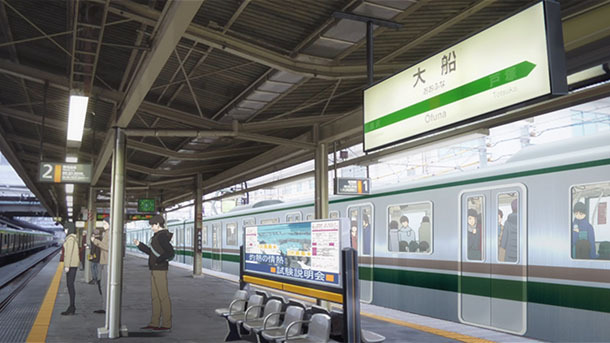 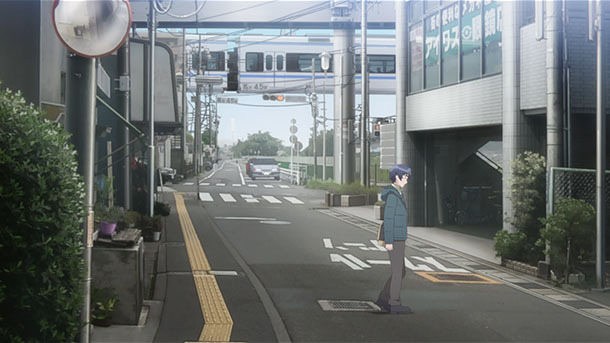 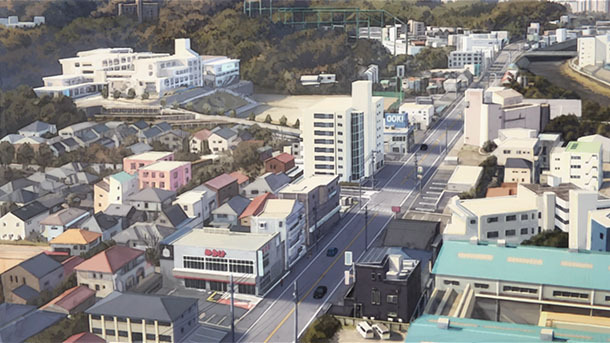 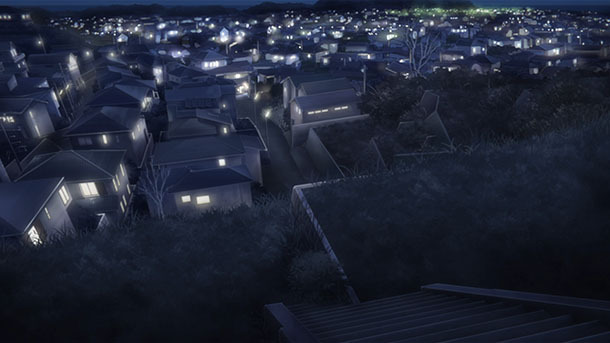 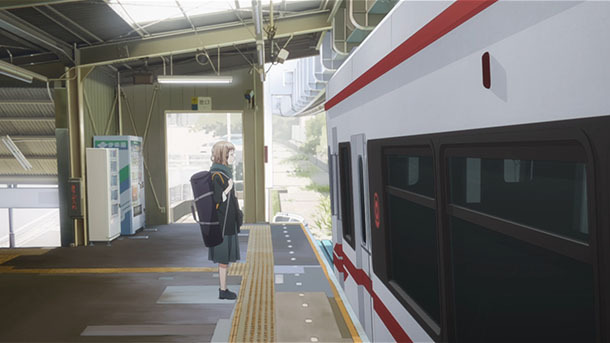 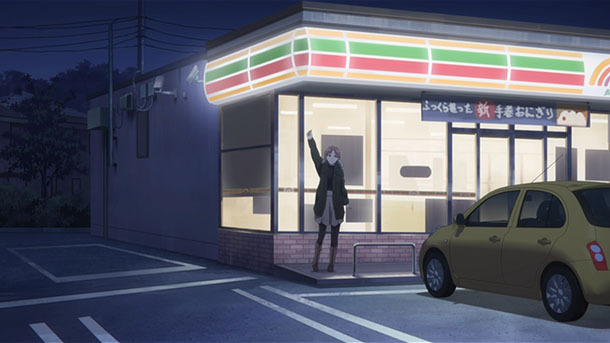 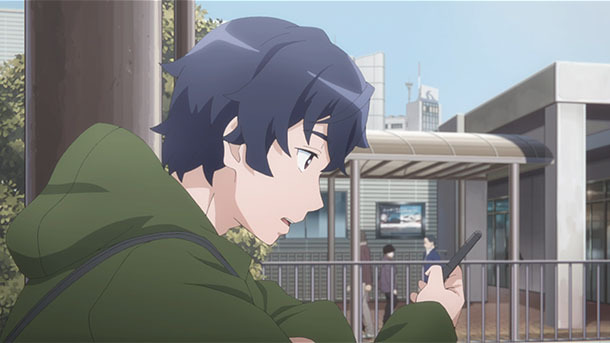 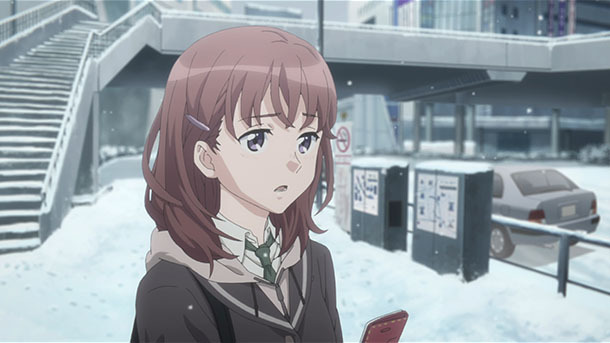 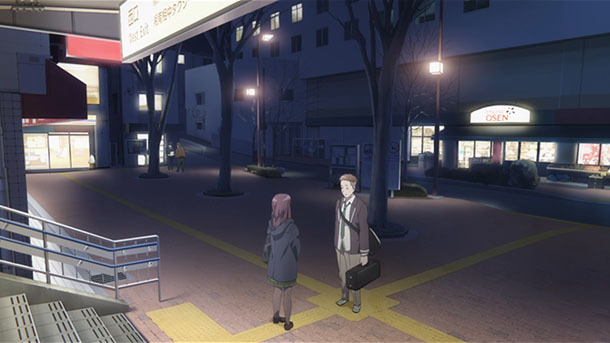 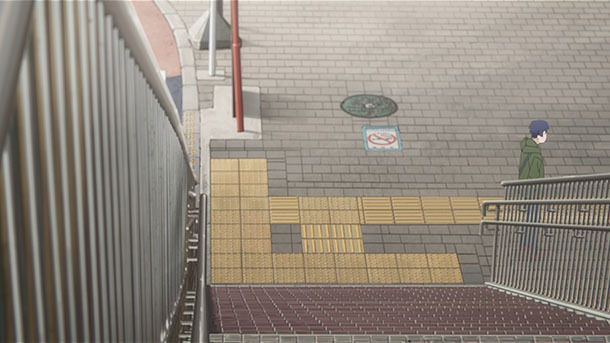 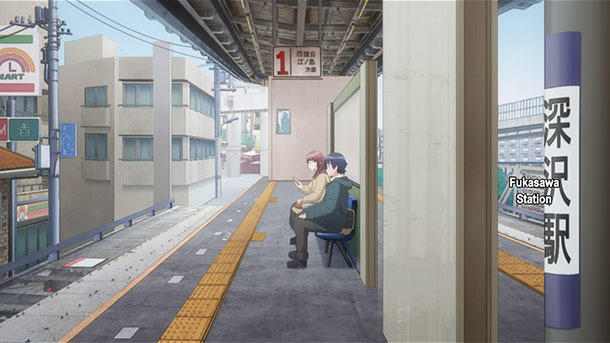 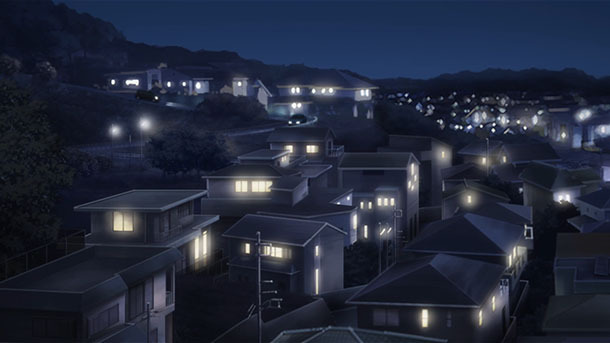 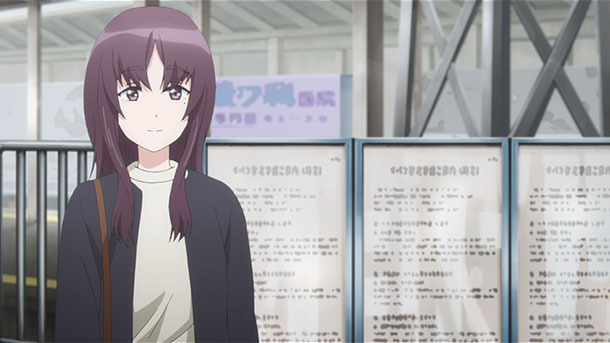 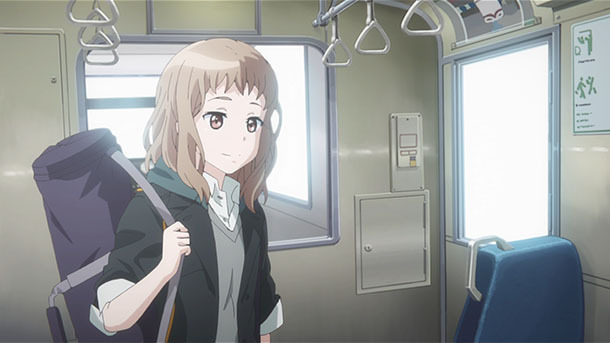 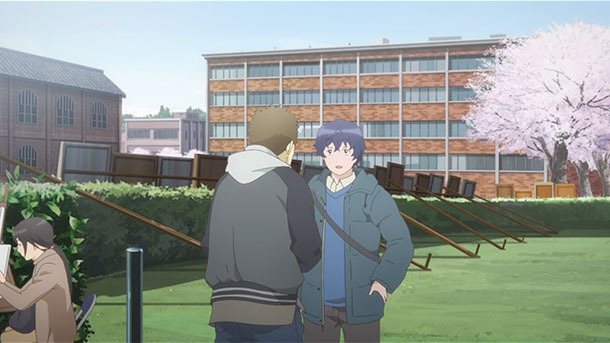 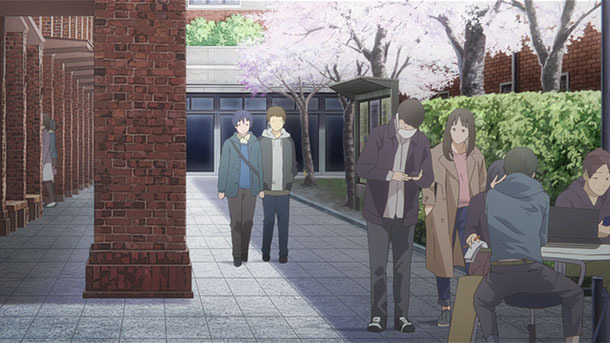 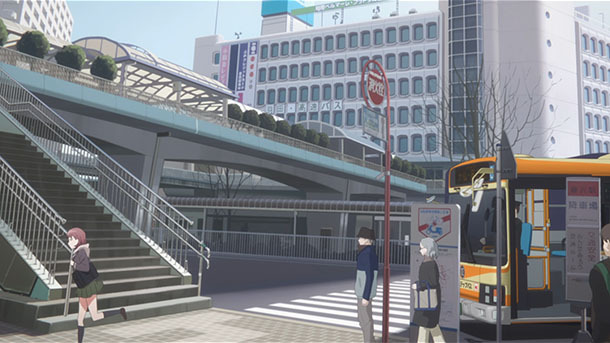 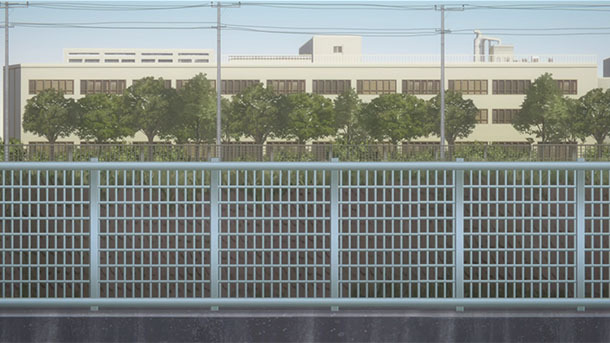 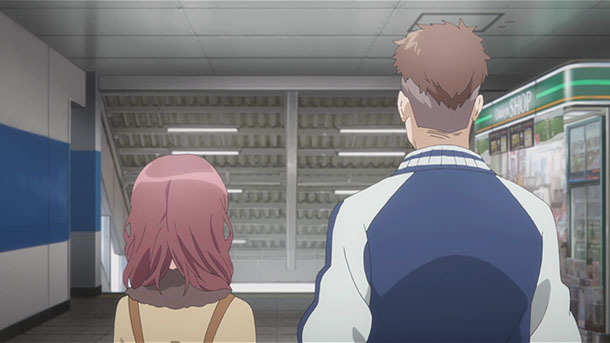 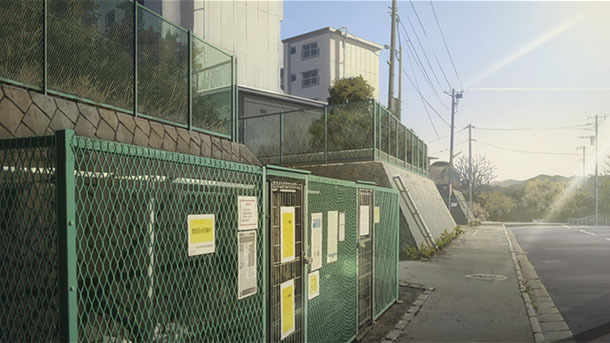 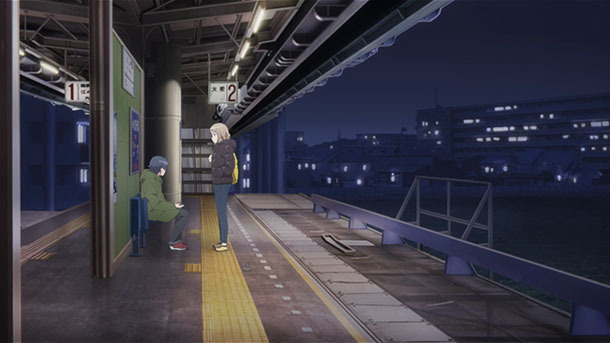 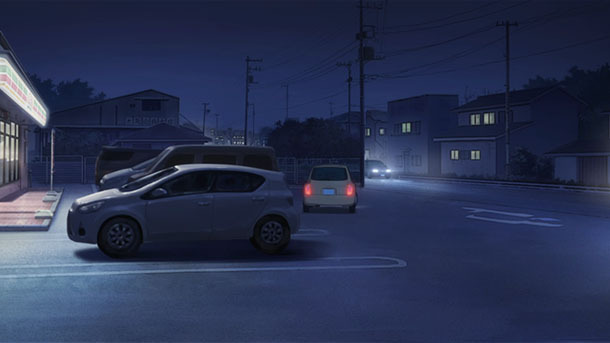 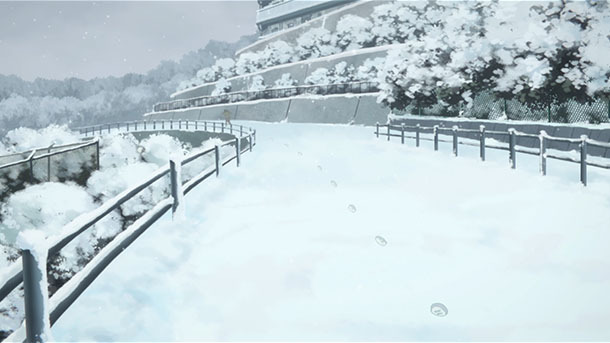 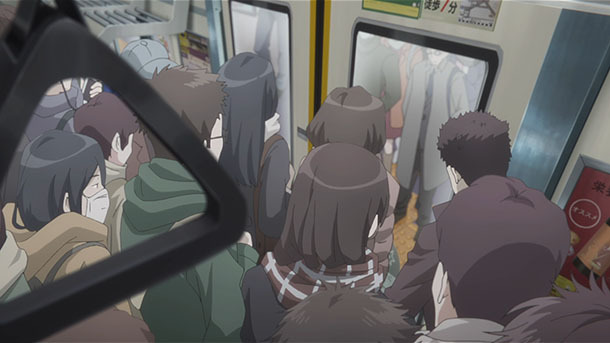 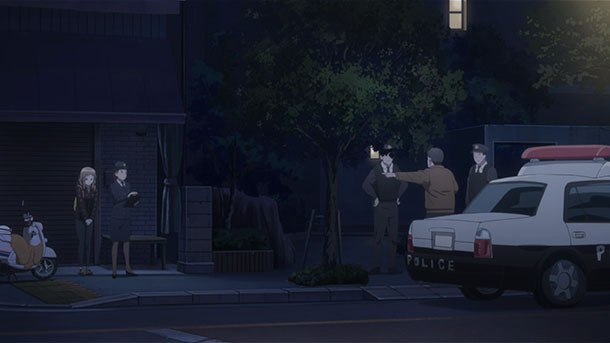 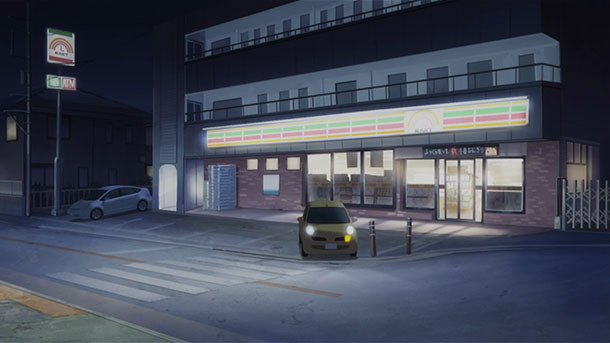 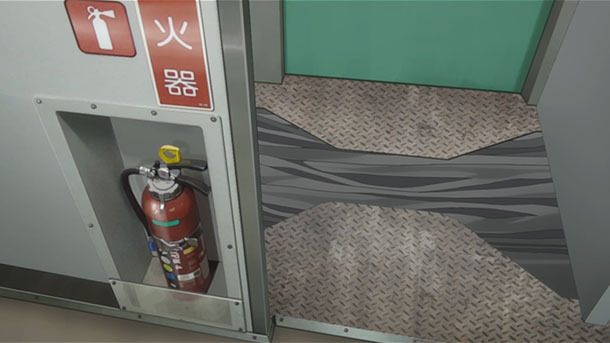 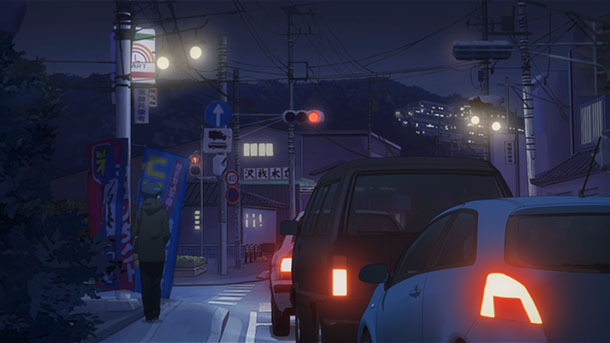 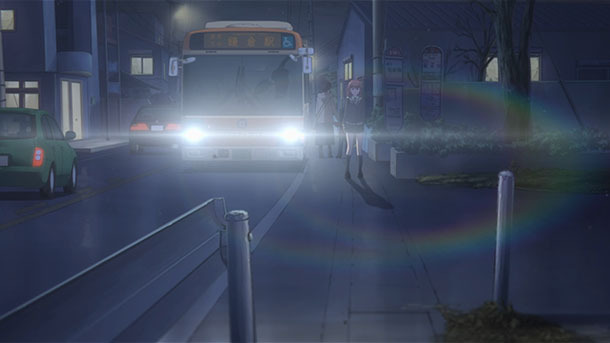 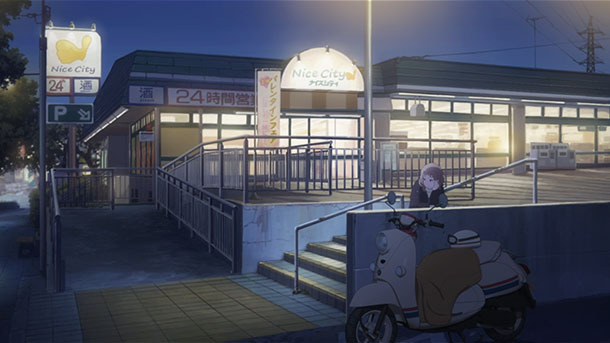 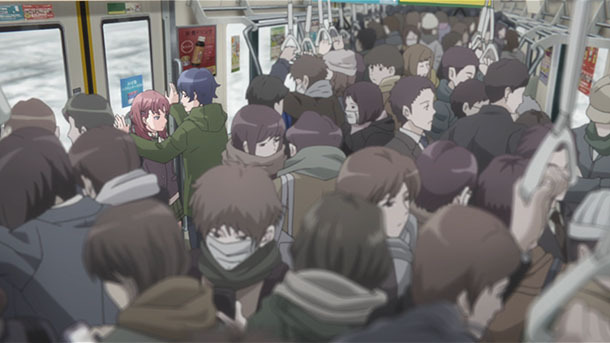 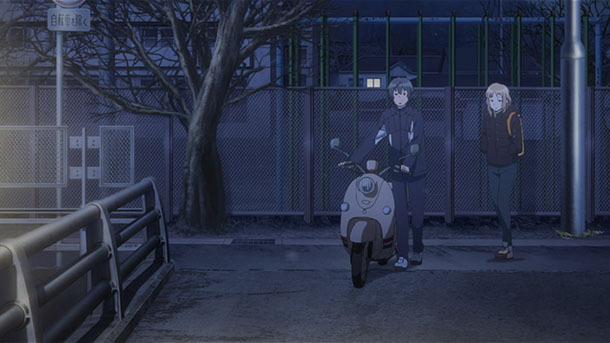 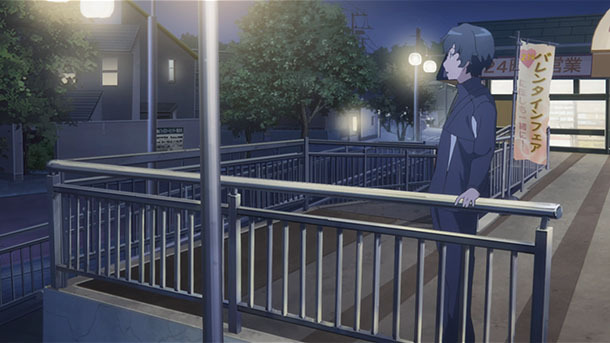 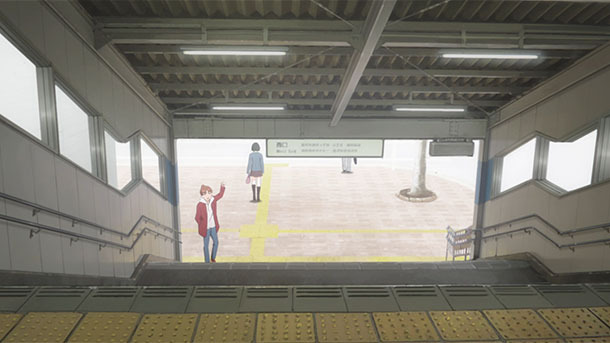 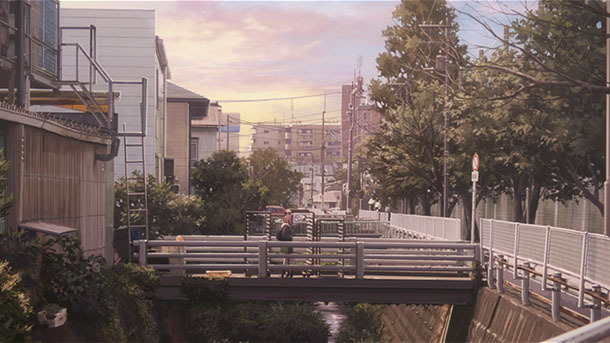 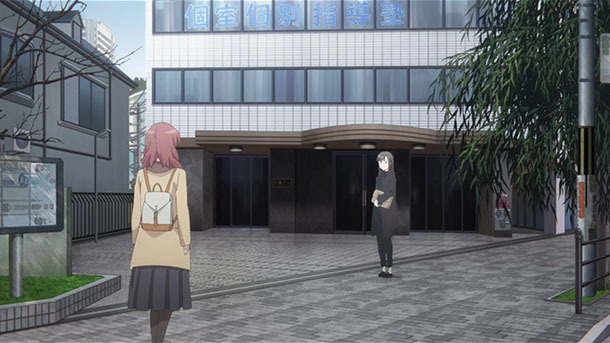 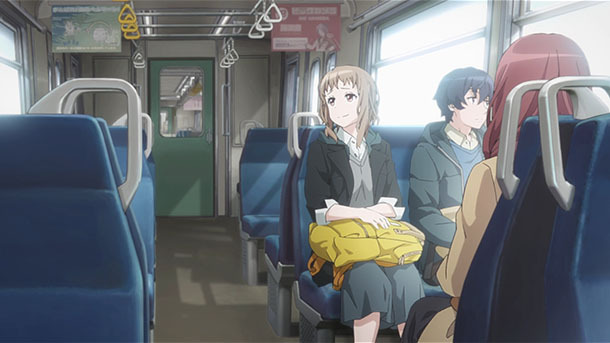 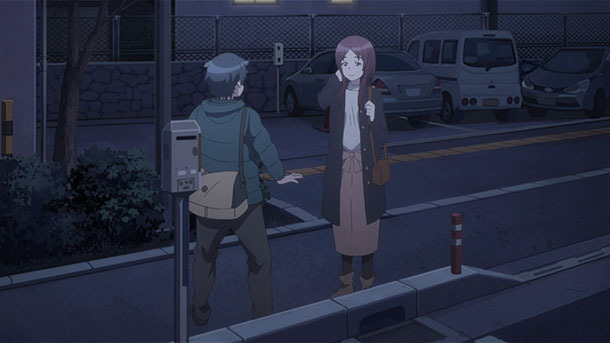 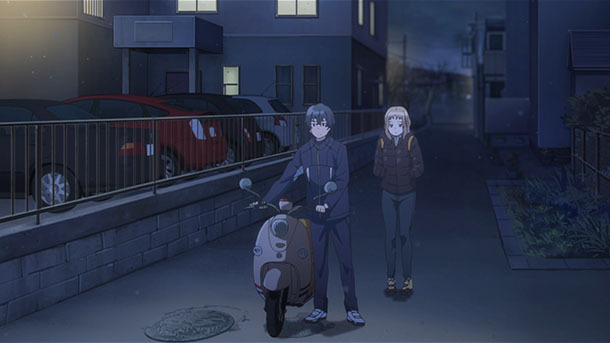 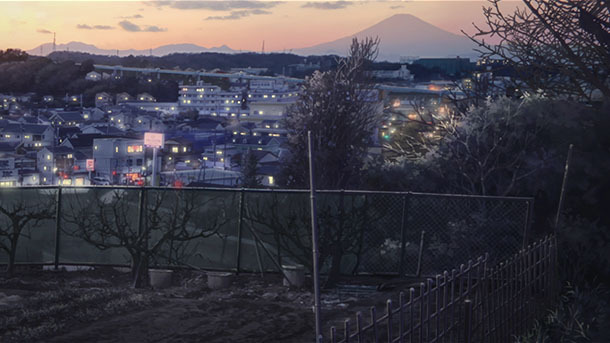 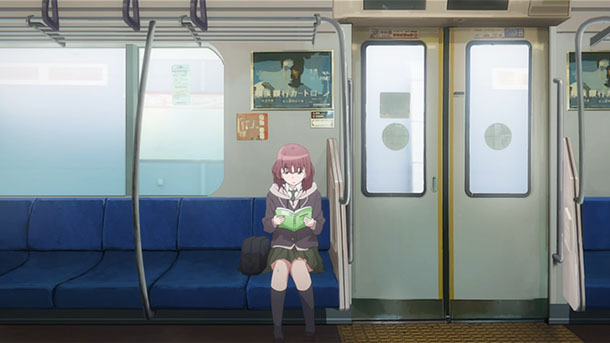 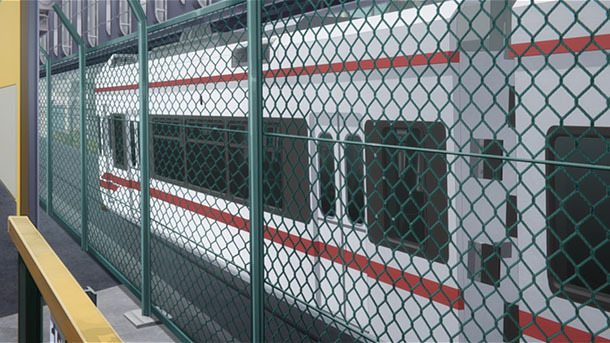 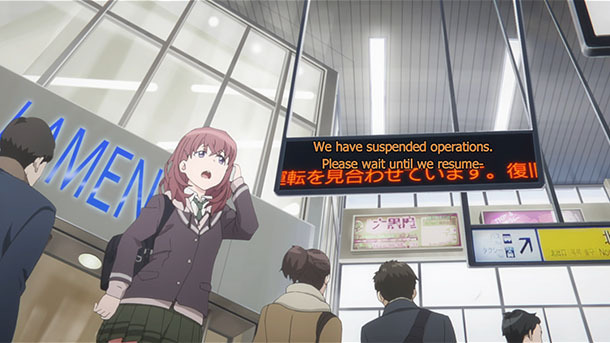 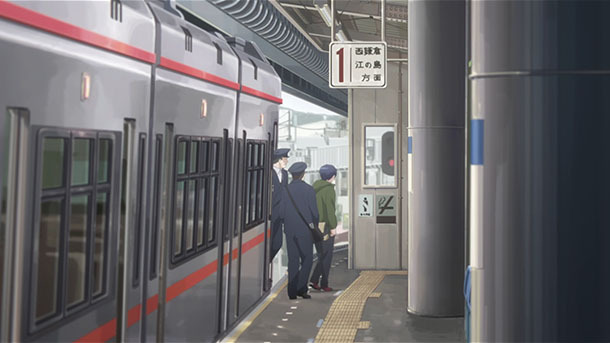 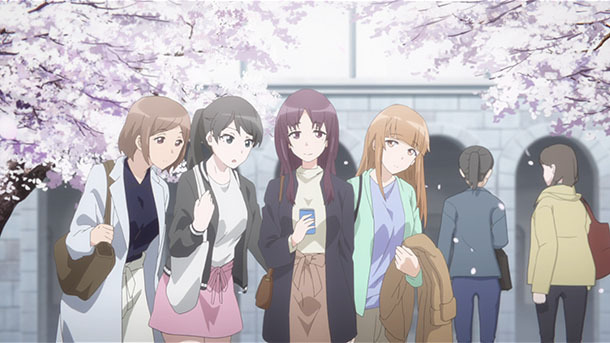 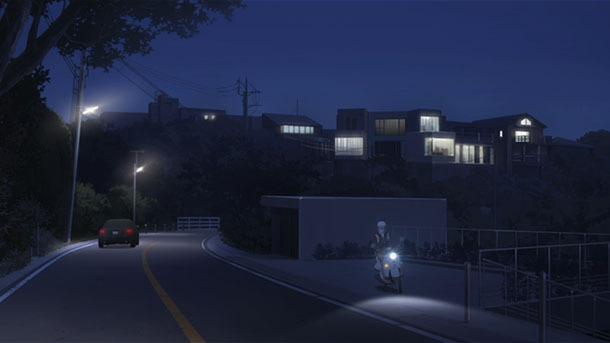 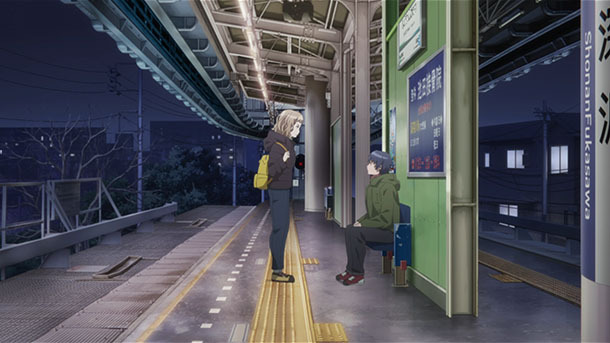 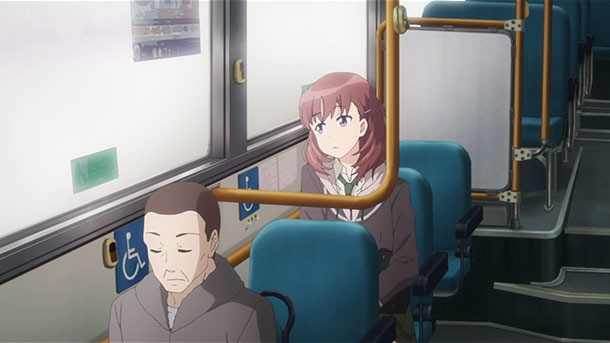 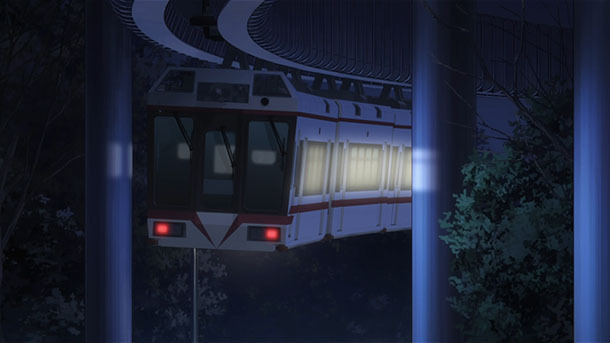 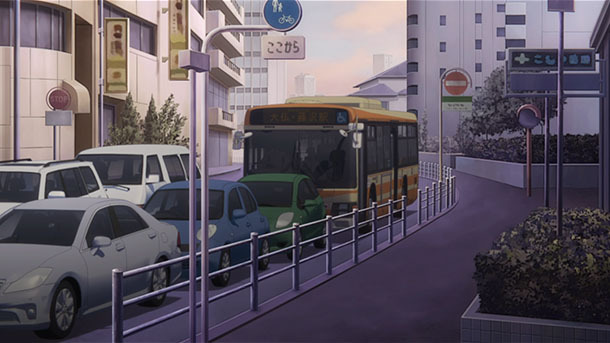 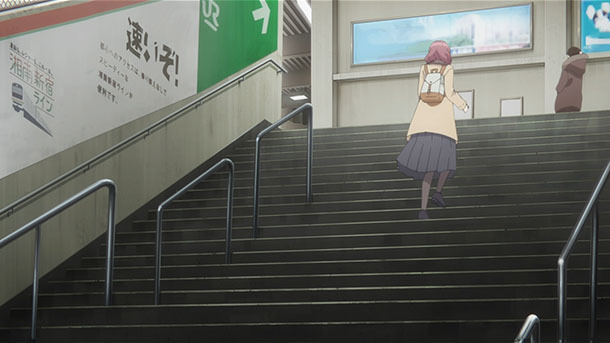 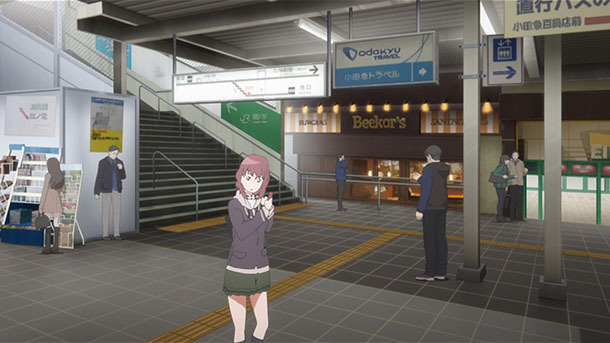 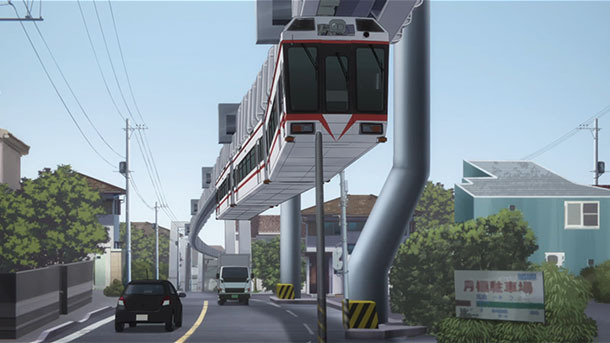 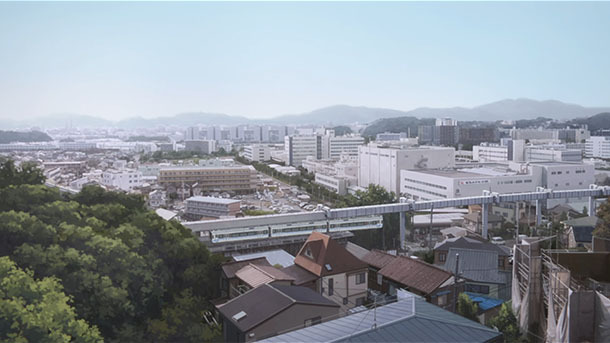 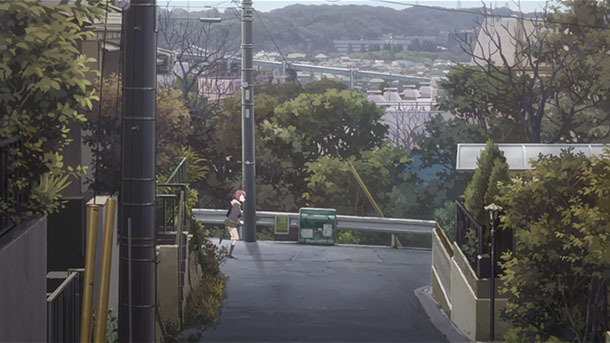 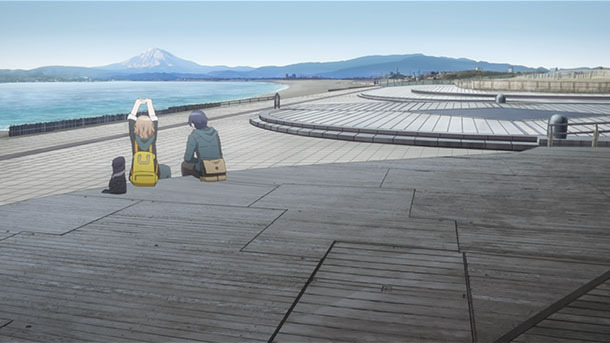 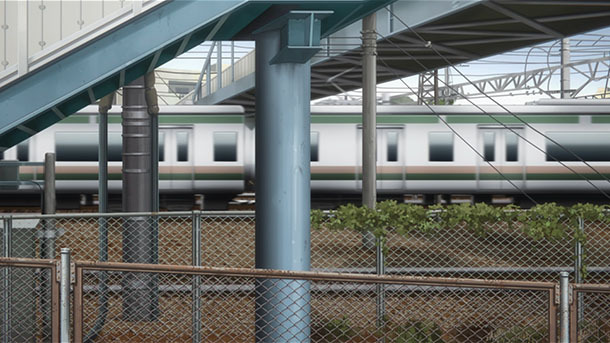 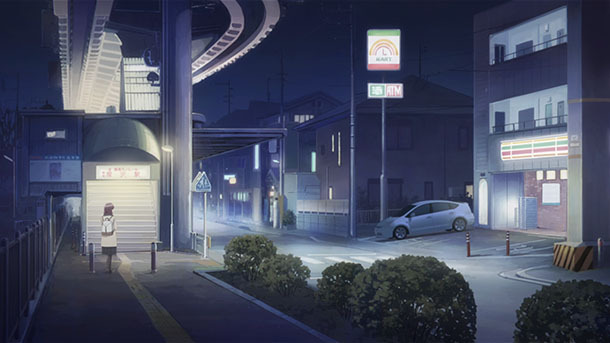 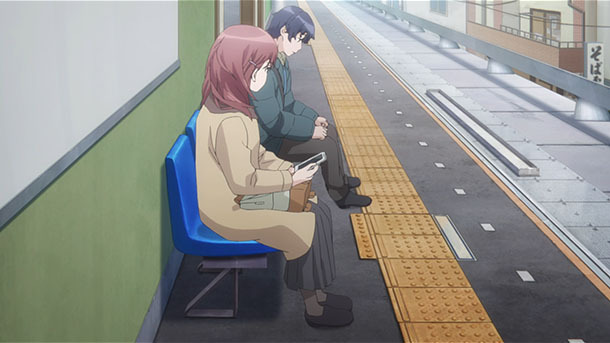 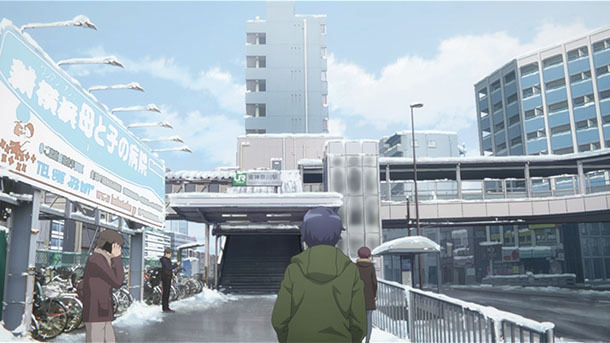 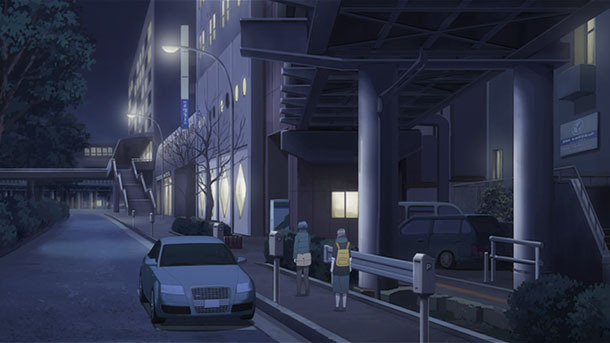 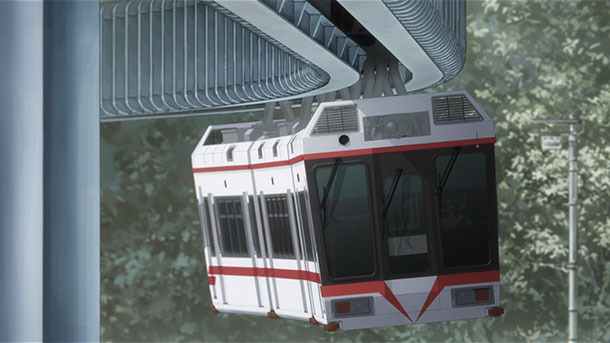 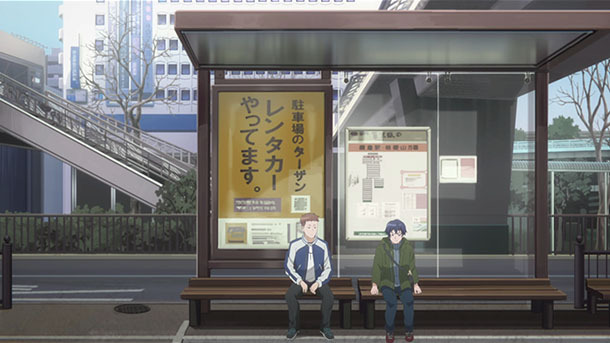 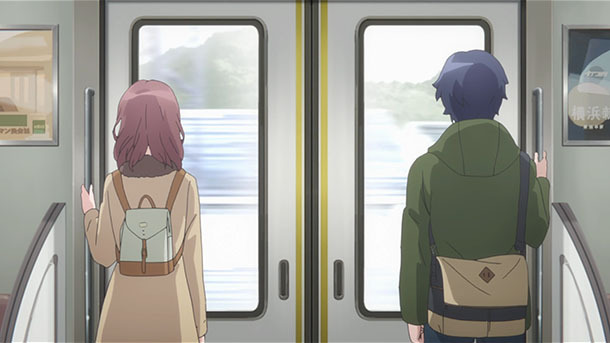 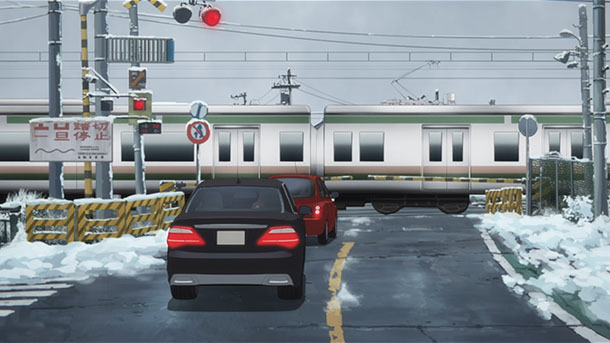 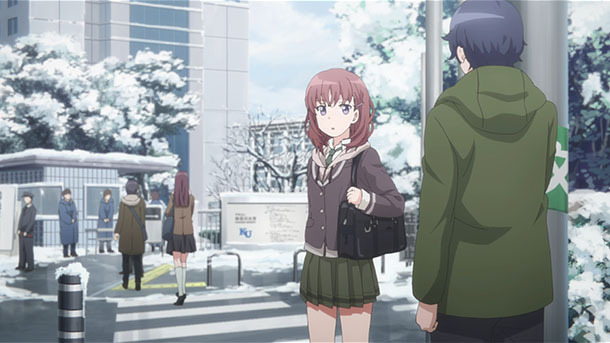 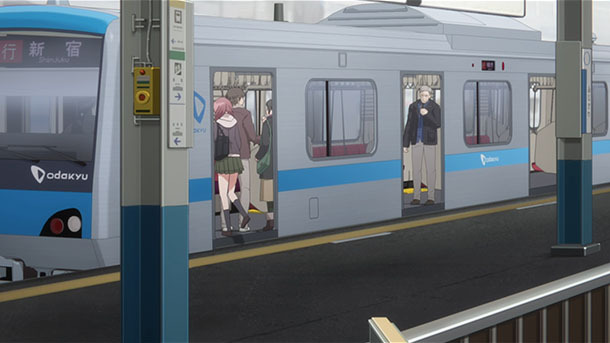 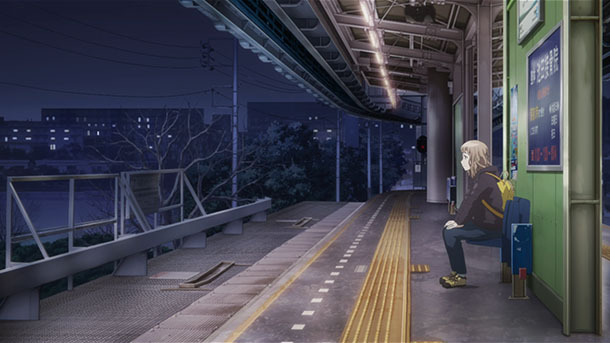 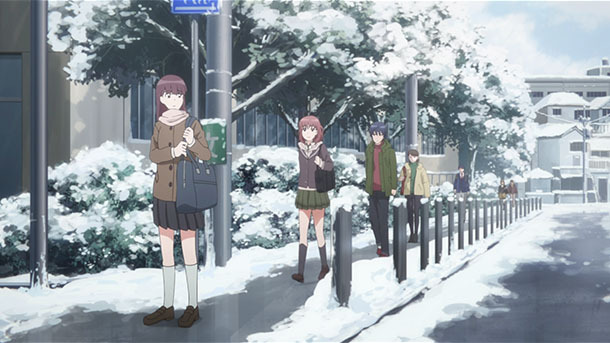 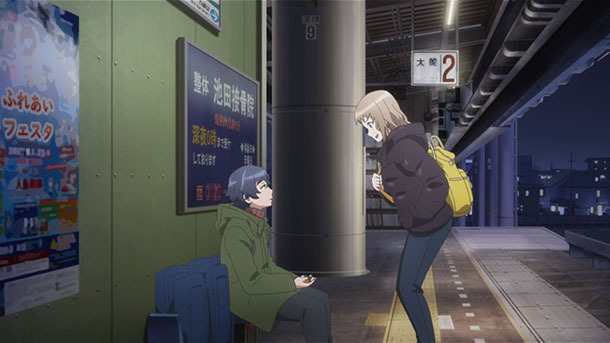 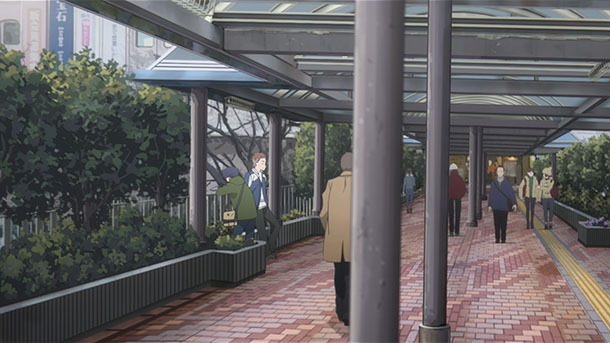 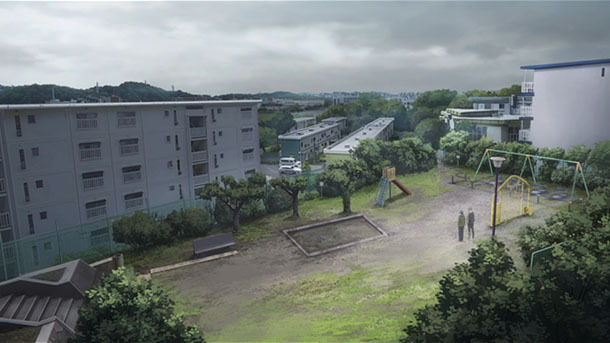 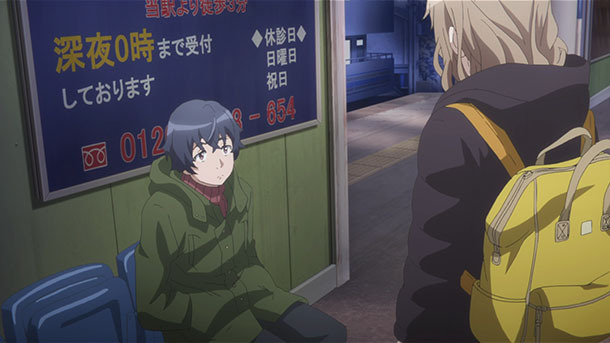 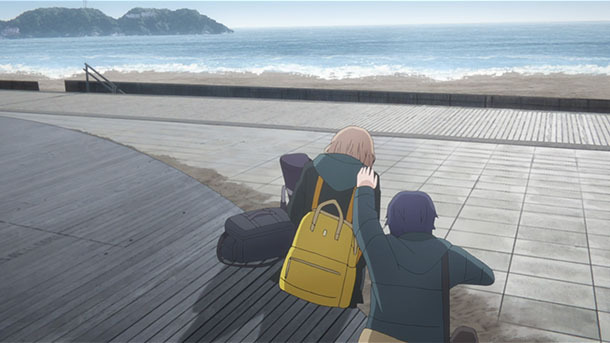 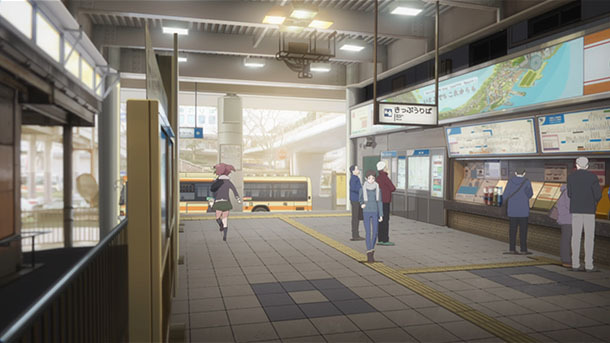 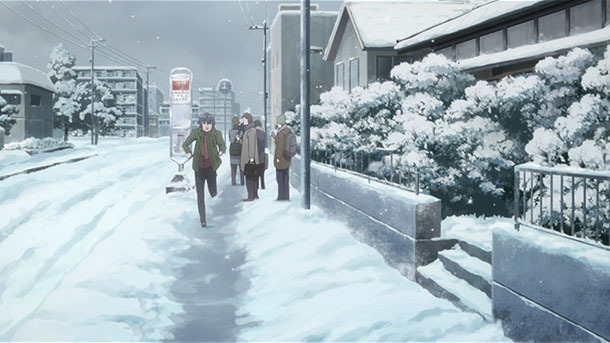 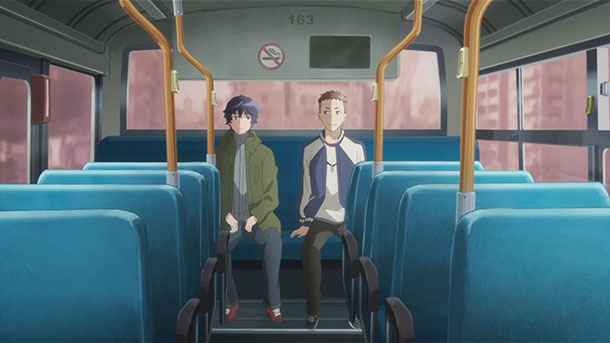 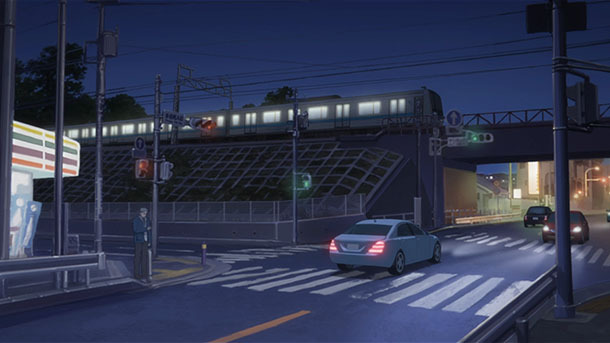 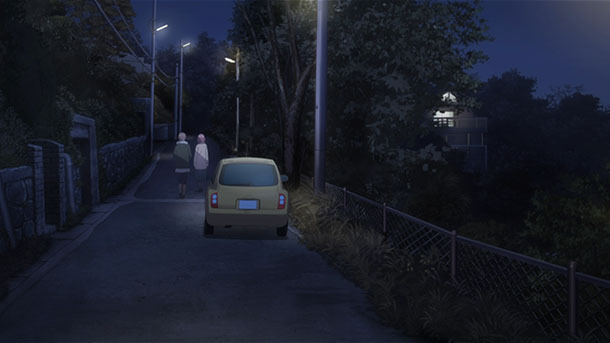 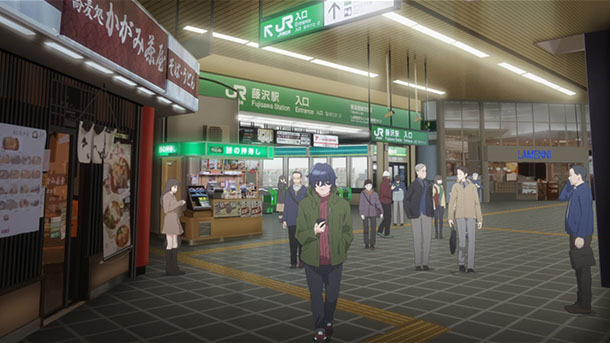 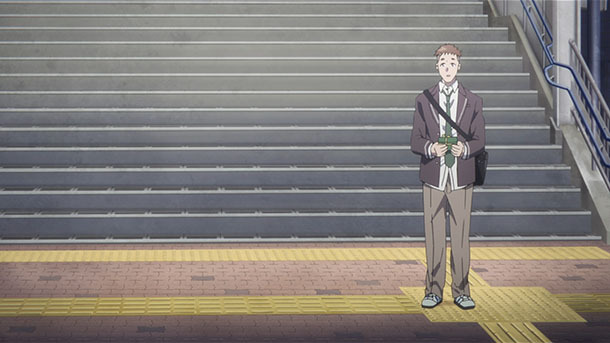 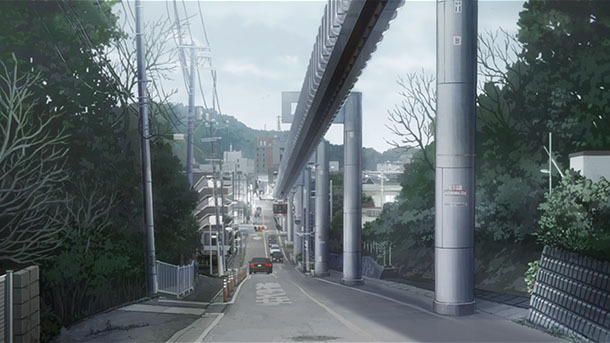 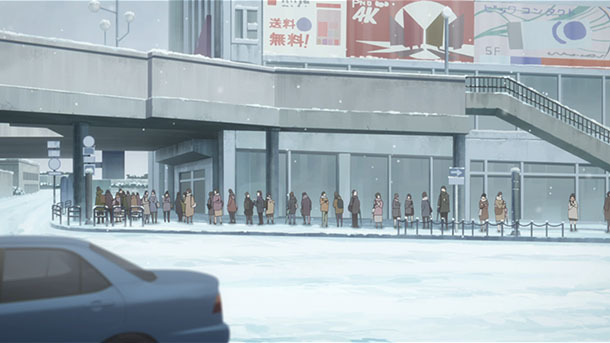 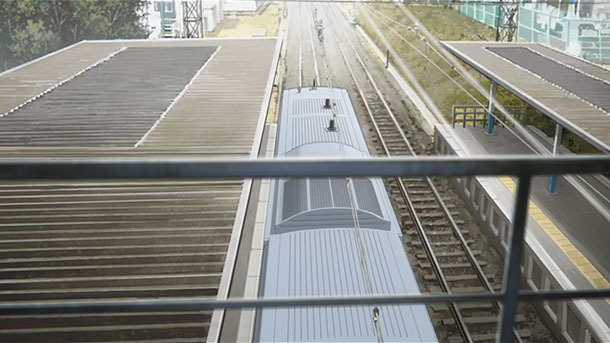 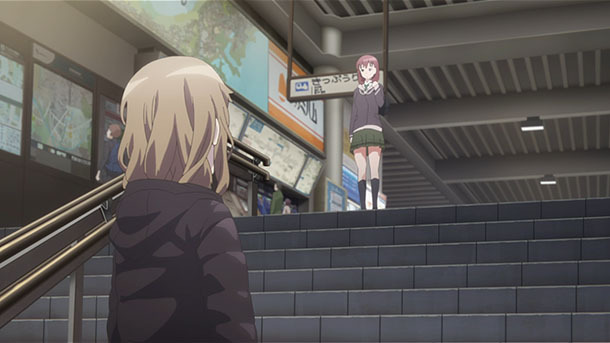 Weekly Review of Transit, Place and Culture in Anime 253: Just Because! 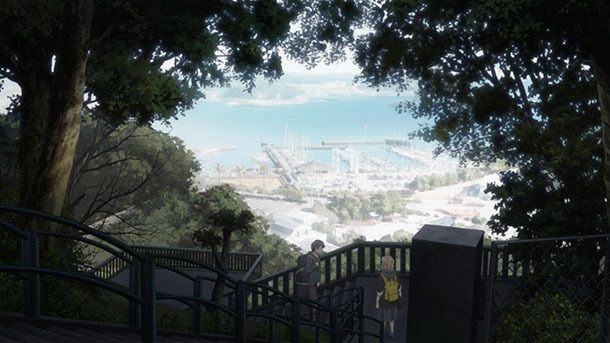 @touyoko_com made pilgrimages to Fujisawa and Kamakura, Kanagawa Prefecture for Episode 4, Episode 5, Episode 6, Episode 7, Episode 8, Episode 9, Episode 10, Episode 11. 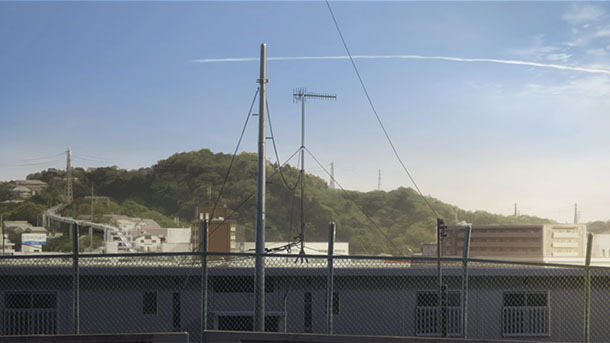 @ssslocation made pilgrimages (gallery index) to Fujisawa and Kamakura for Episode 3 through Episode 10. 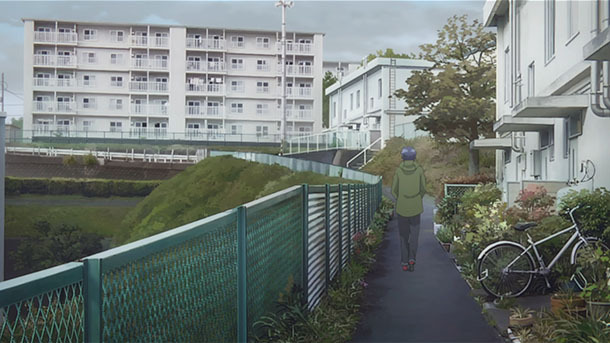 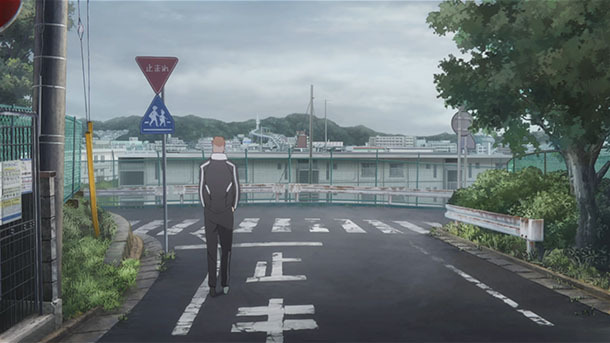 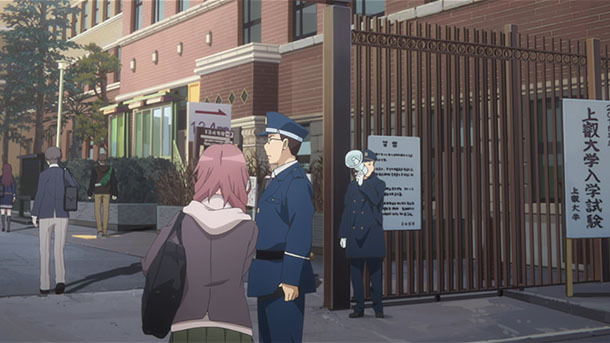 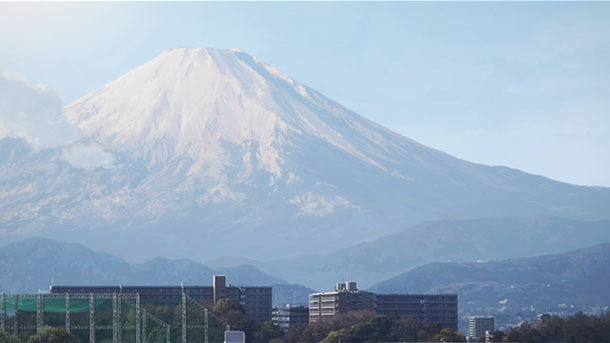 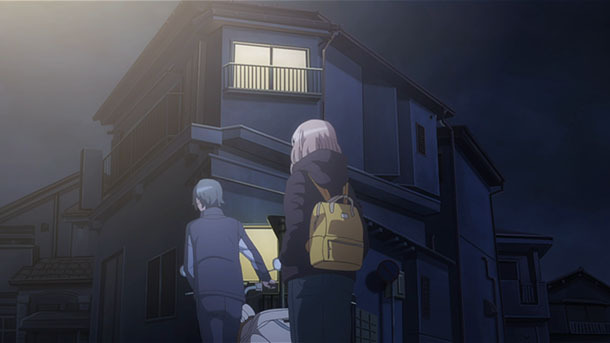 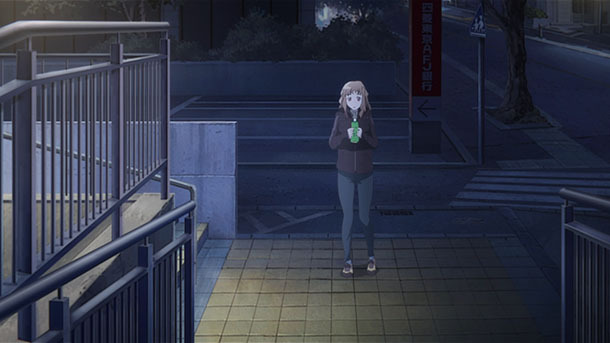 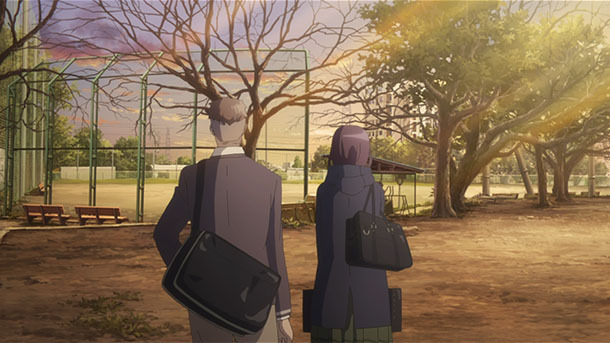 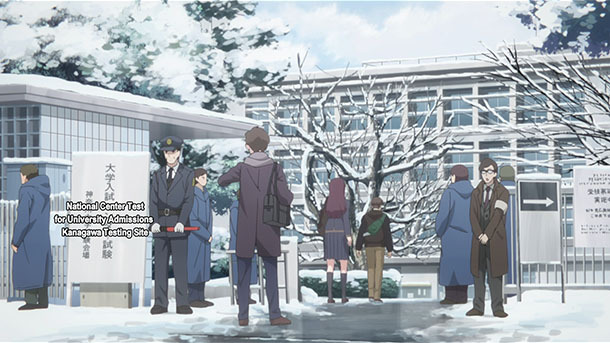 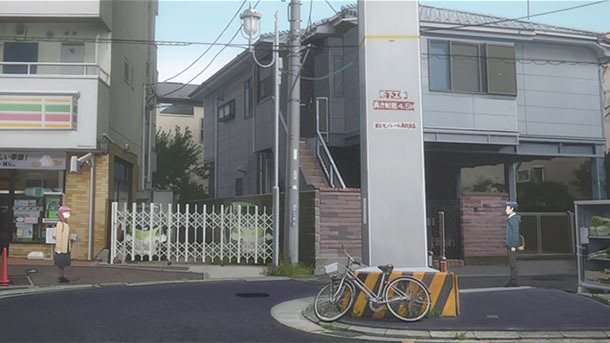 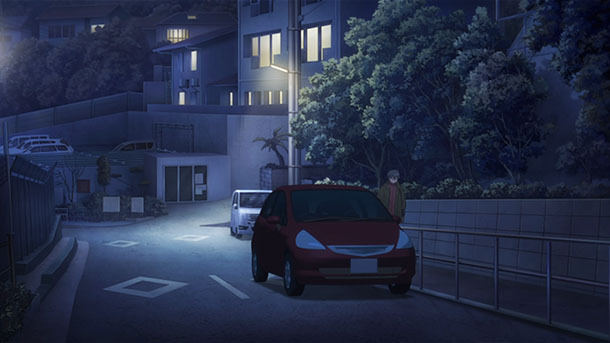 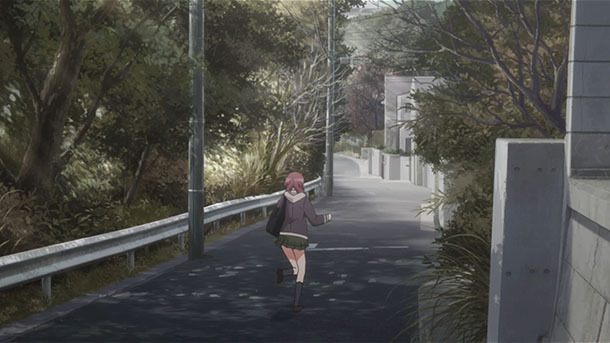 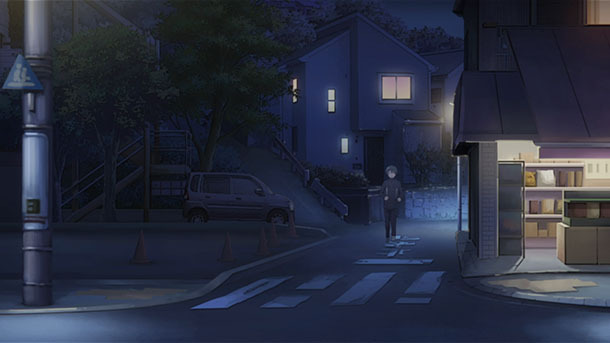 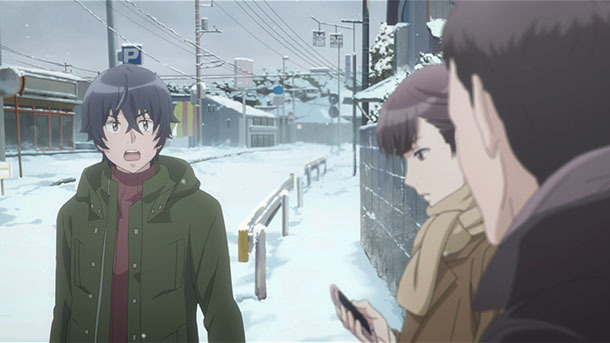 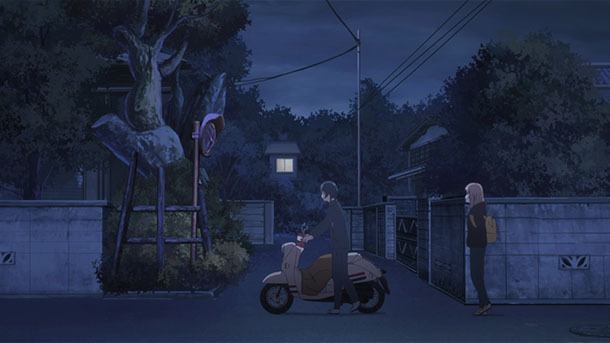 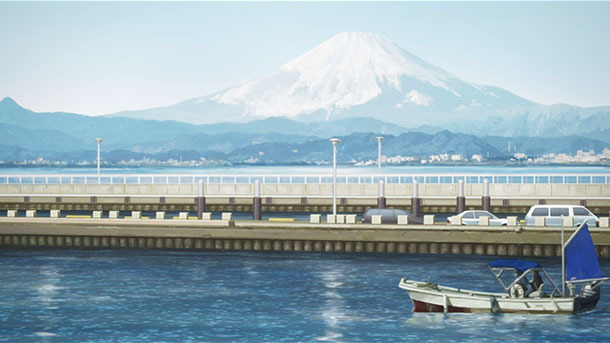 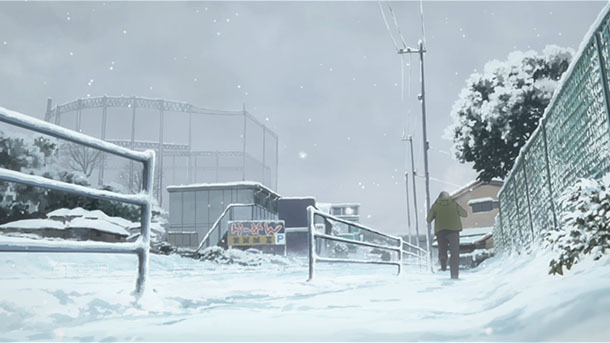 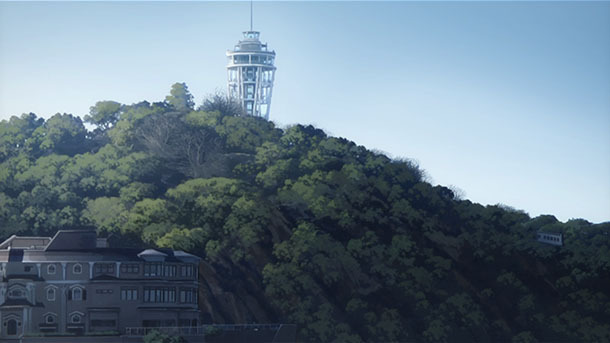 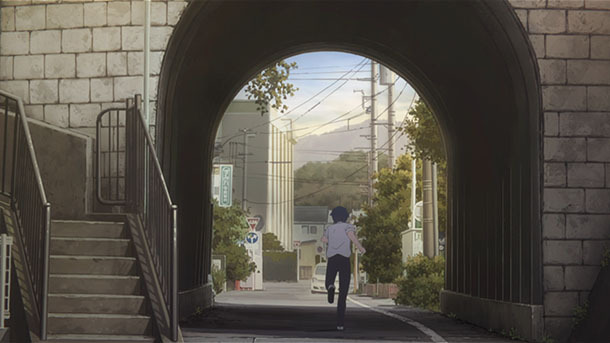 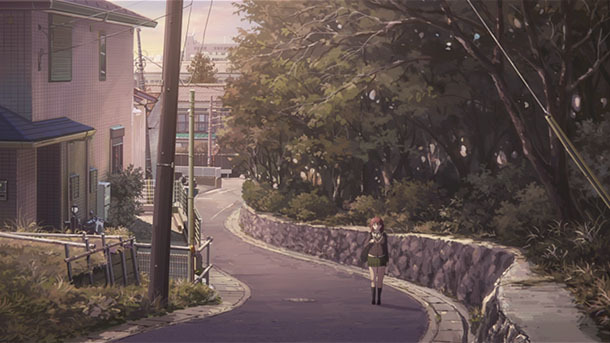 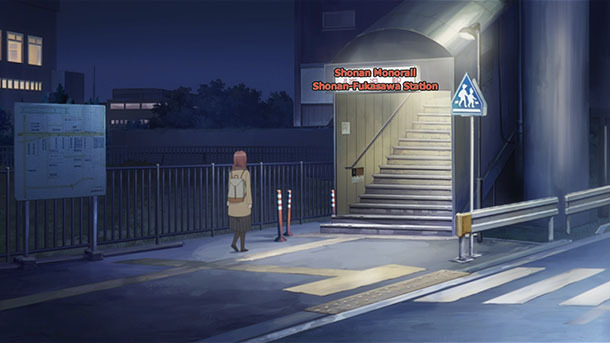 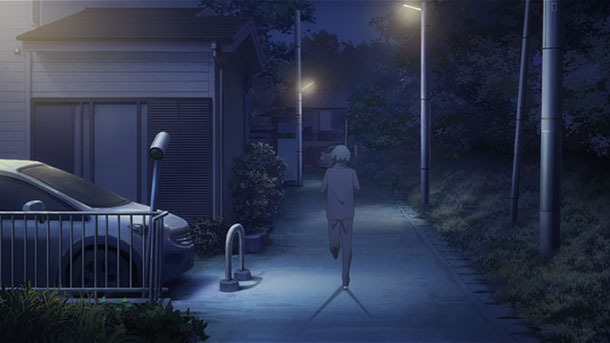 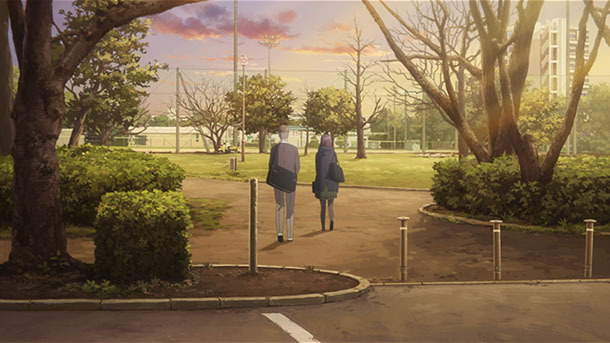 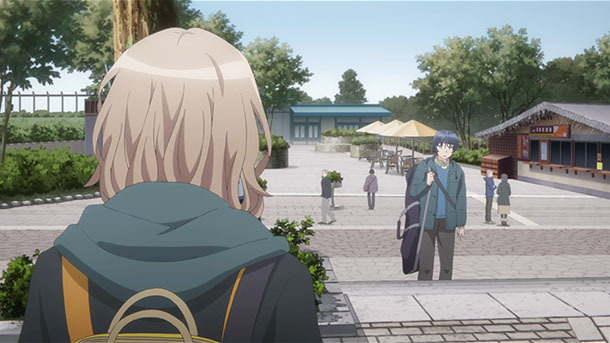 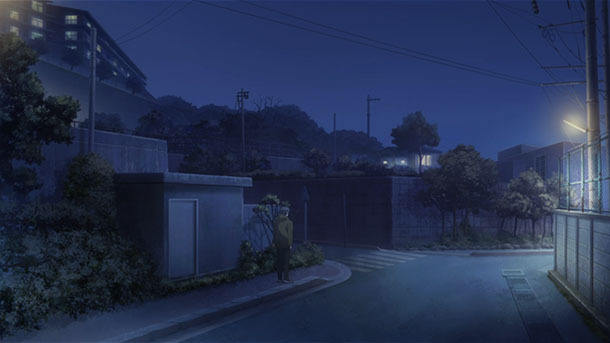 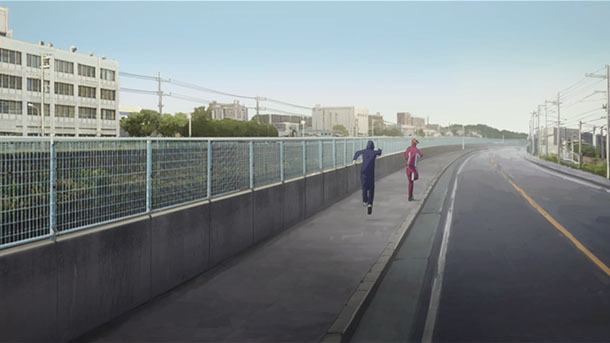 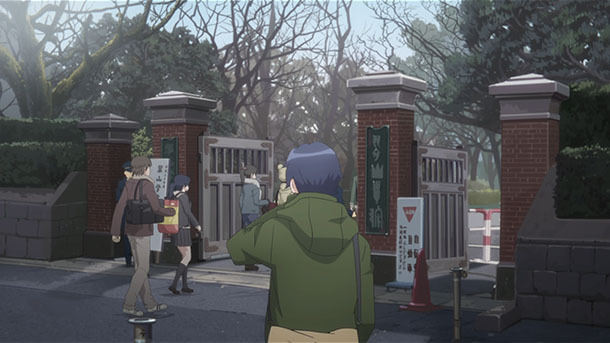 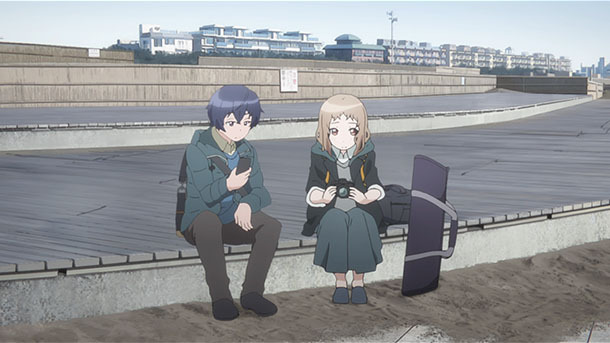 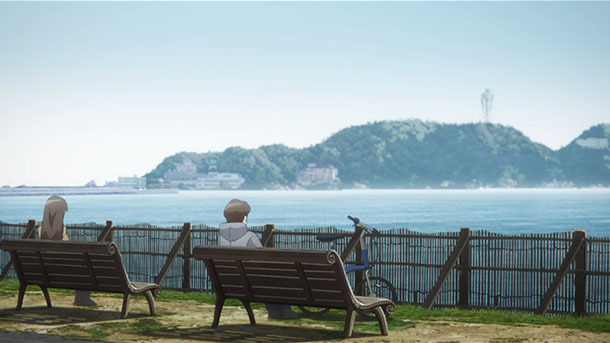 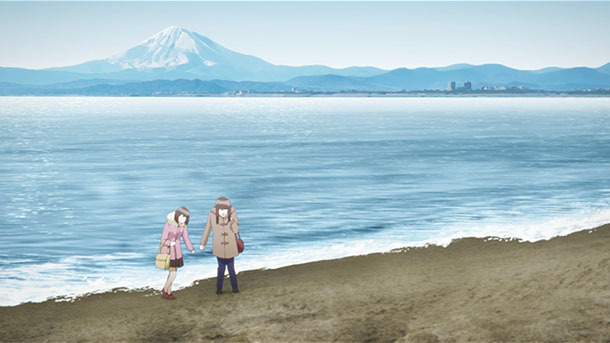 @anime_pq made a pilgrimage to Fujisawa and Kamakura for Episode 6. 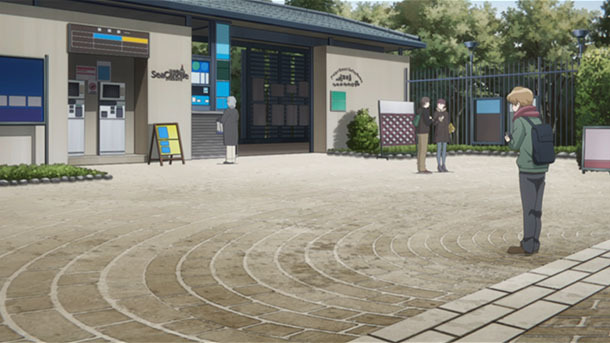 @nadukari_h made a pilgrimage to Fujisawa and Kamakura for multiple episodes and the official stamp rally.